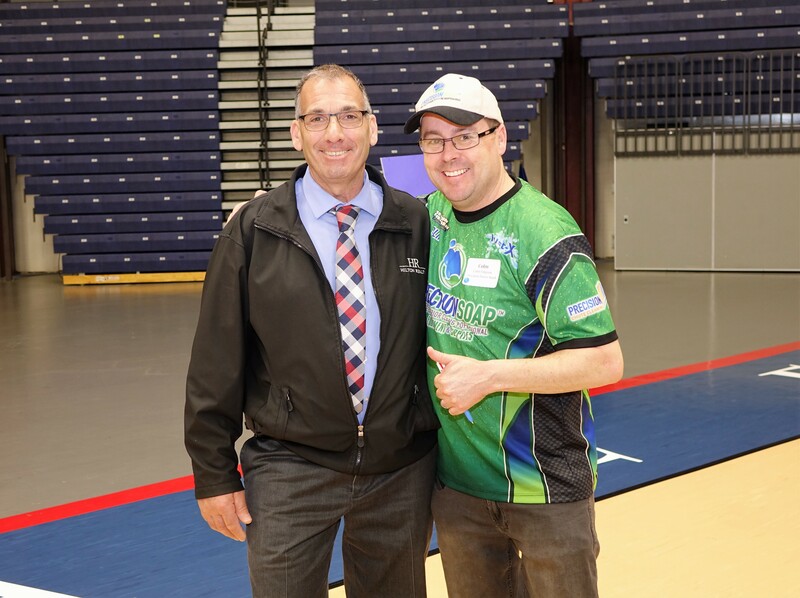 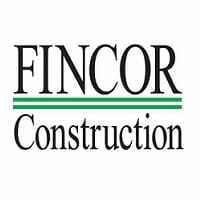 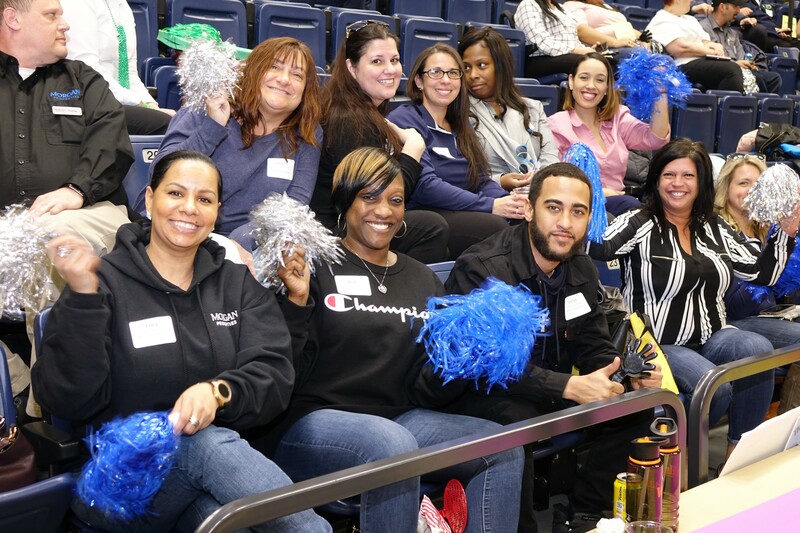 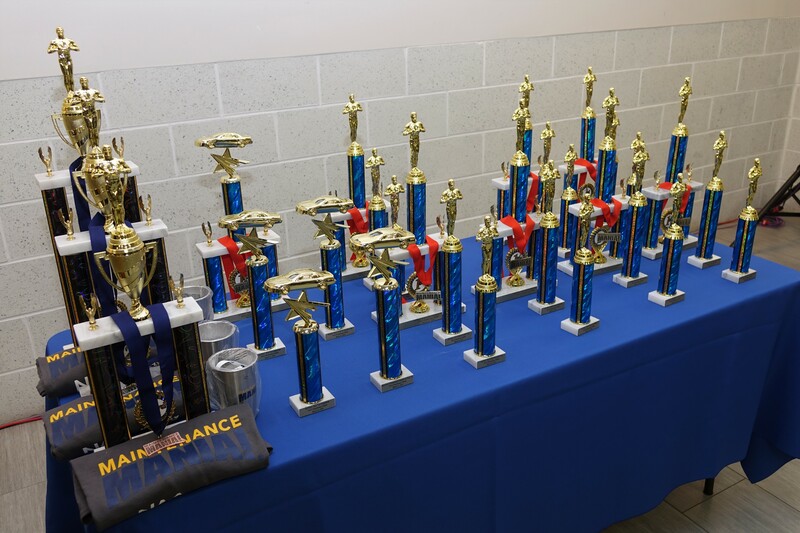 Thank You to All of our Competitors, Spectators and Sponsors! 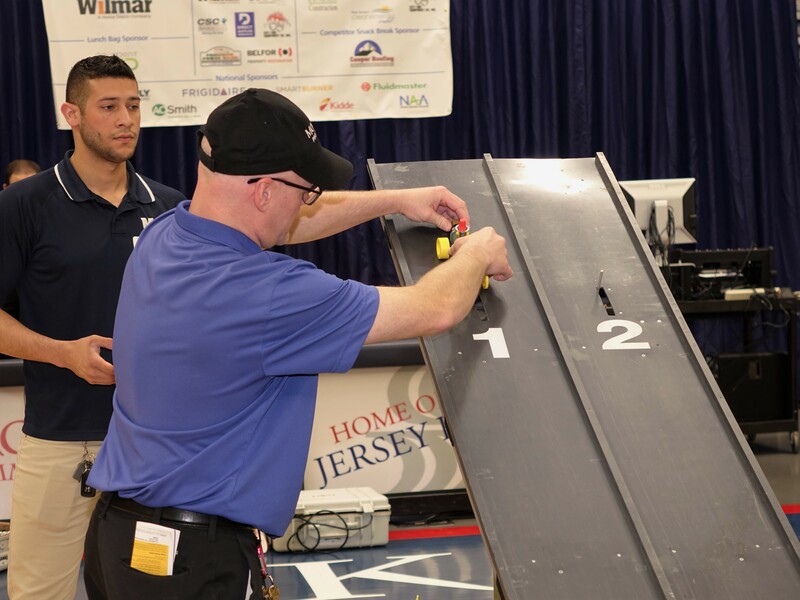 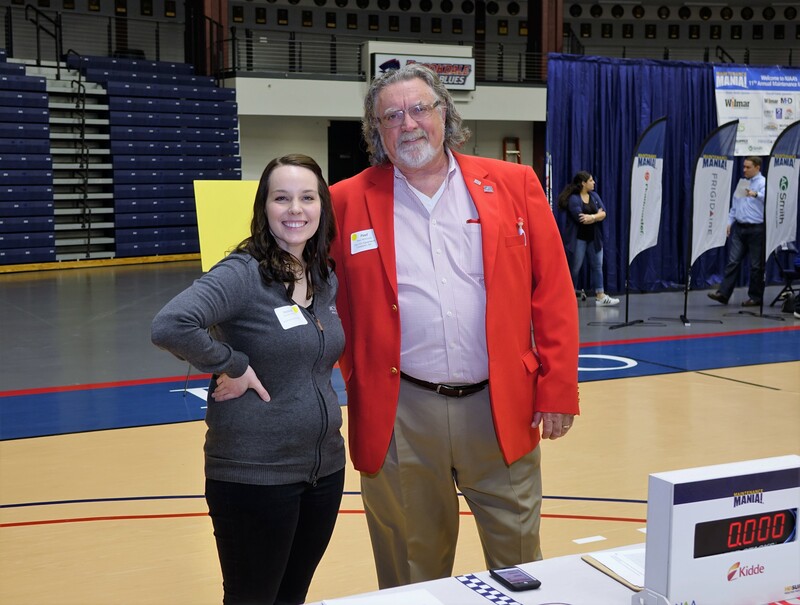 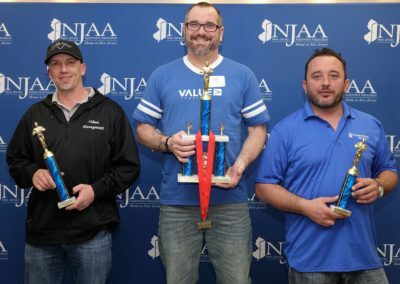 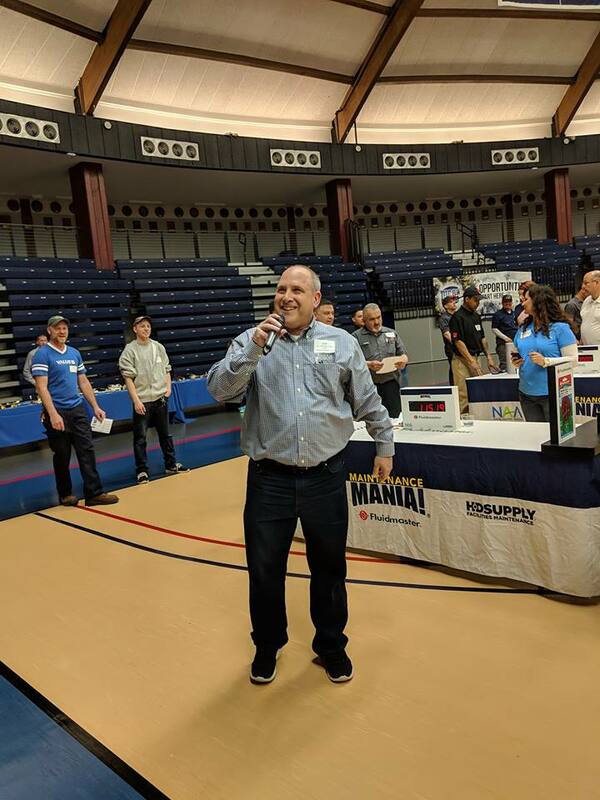 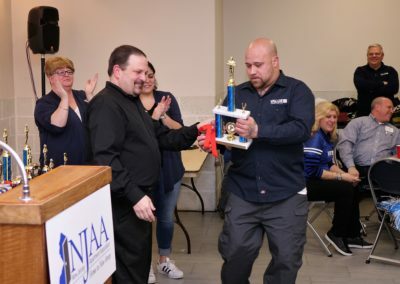 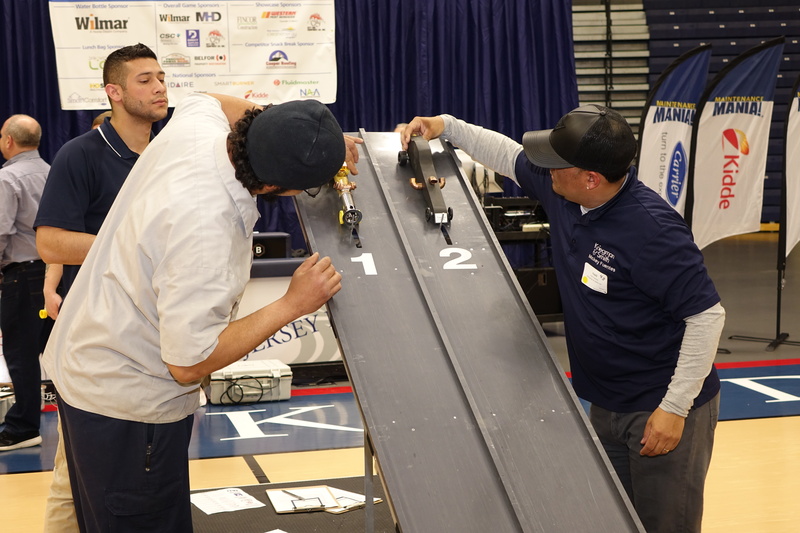 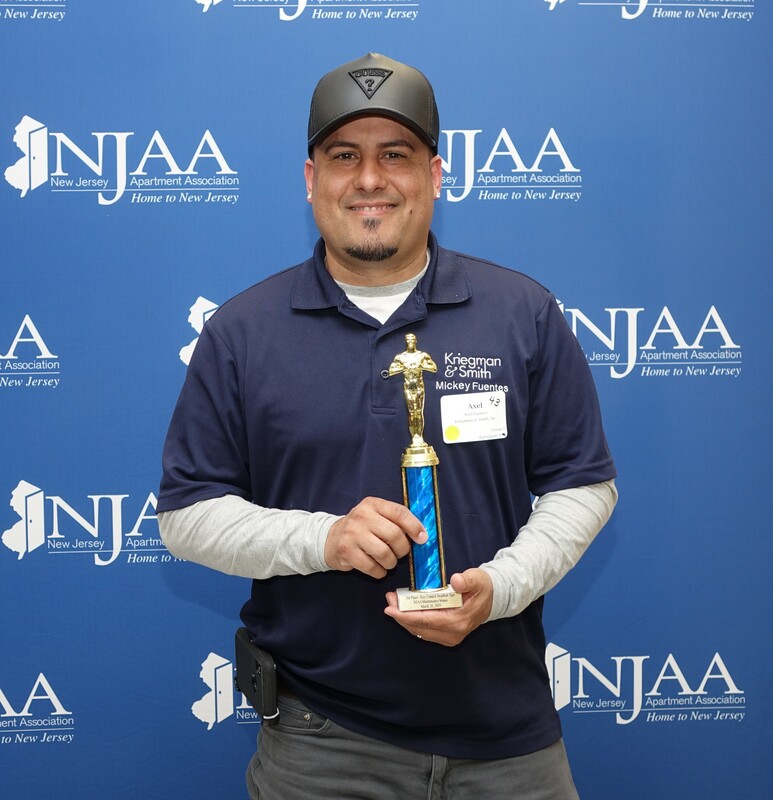 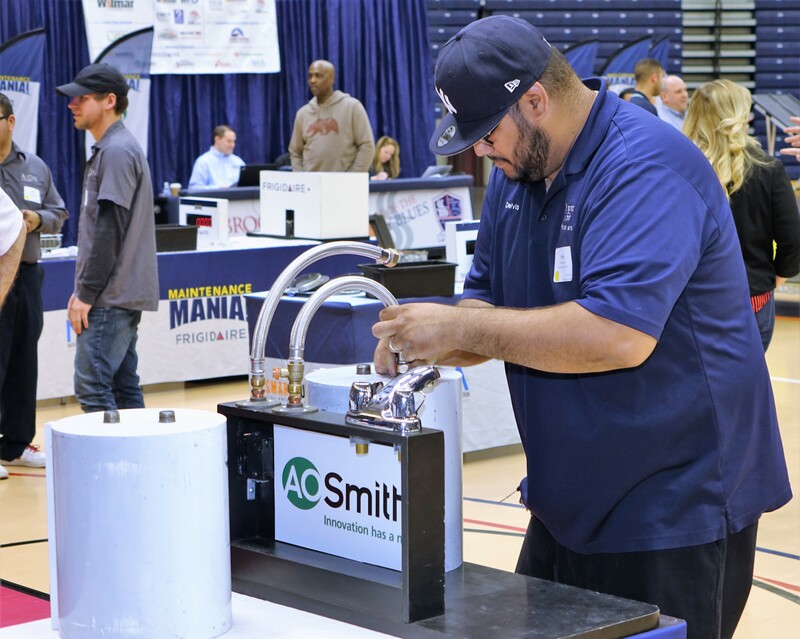 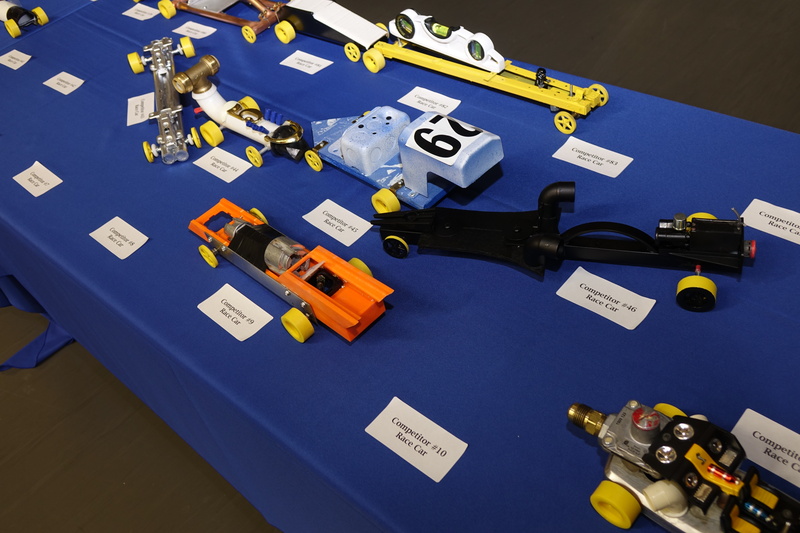 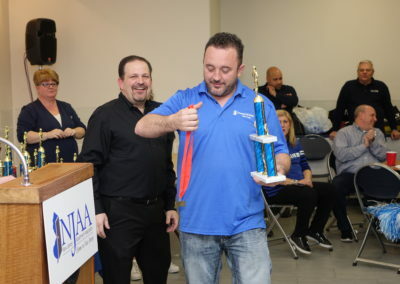 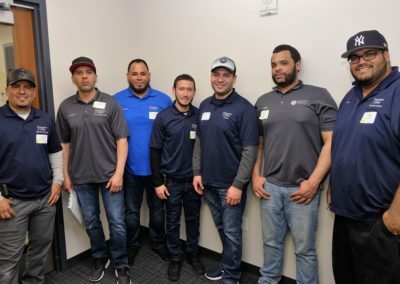 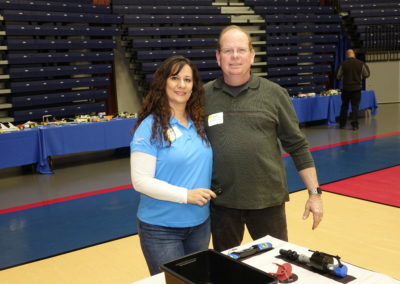 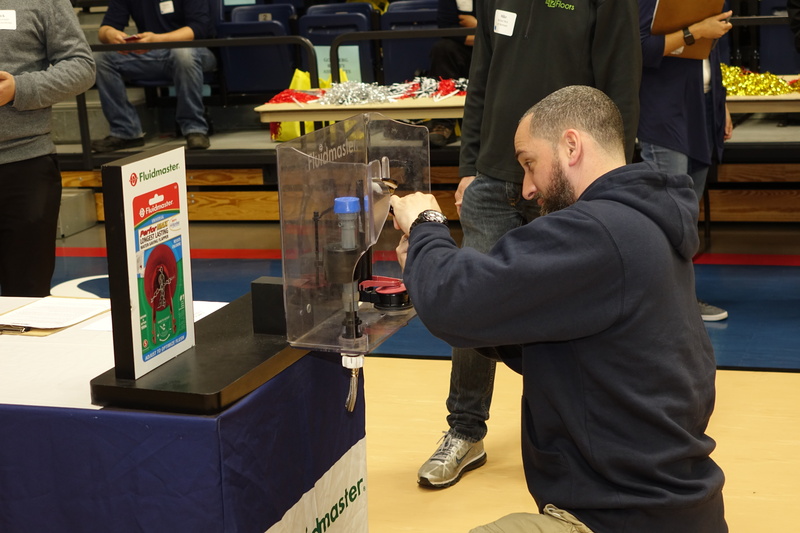 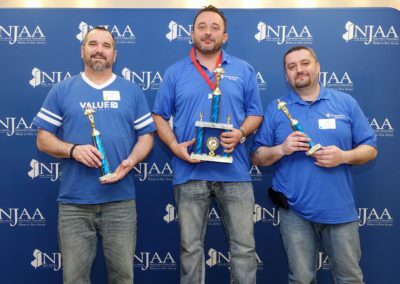 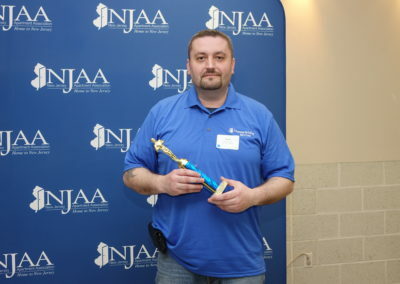 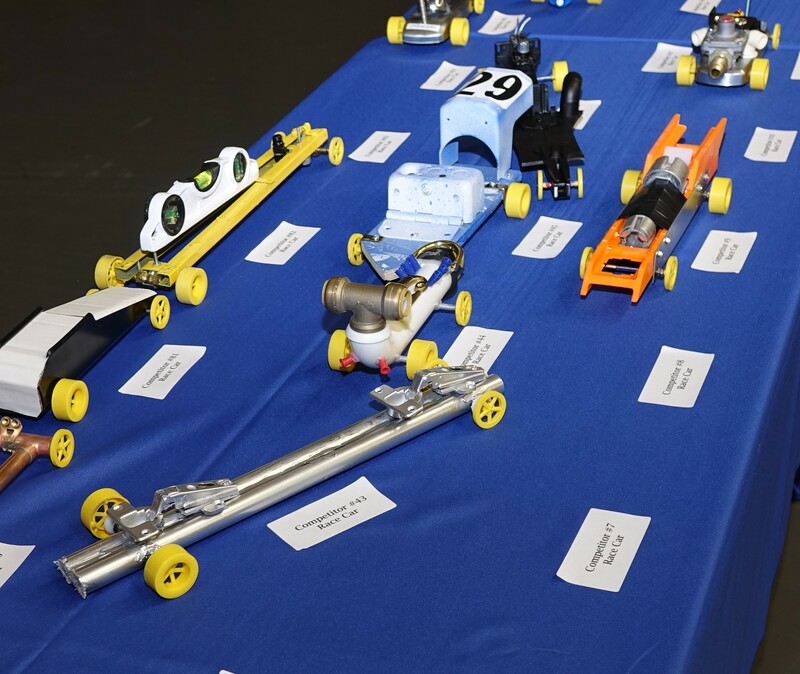 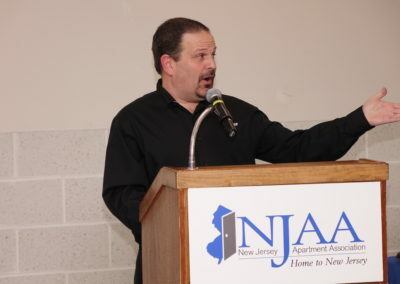 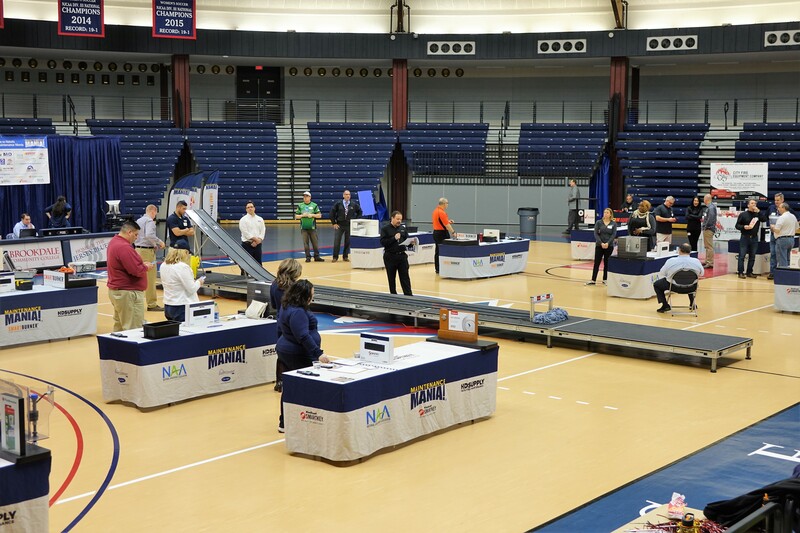 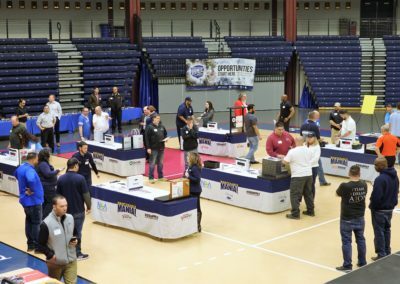 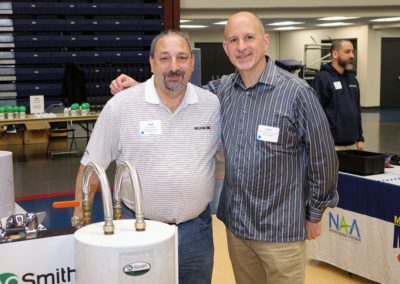 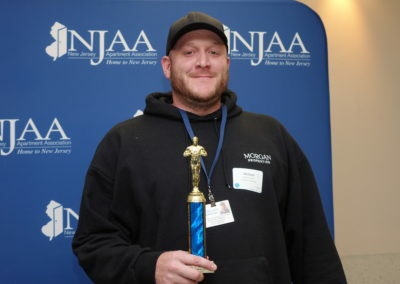 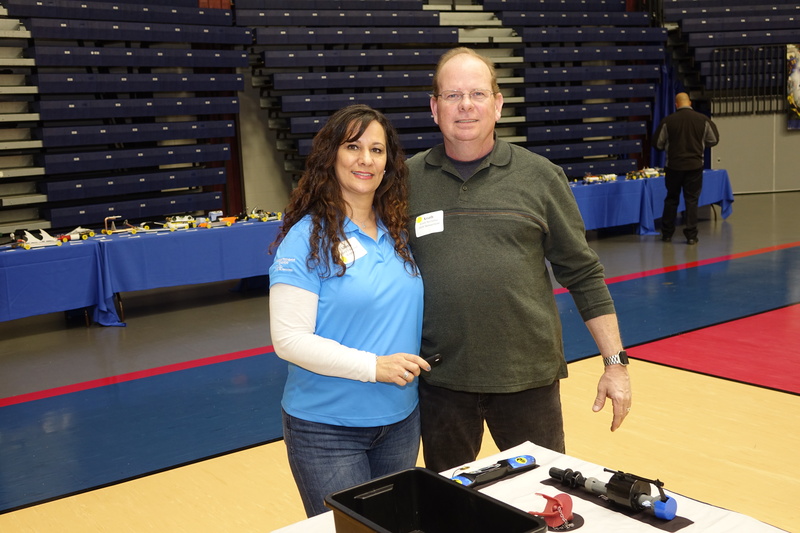 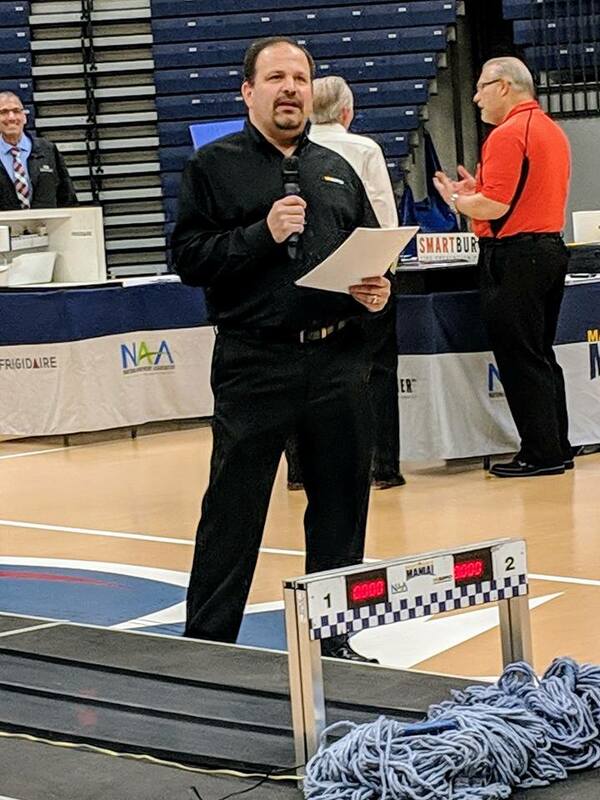 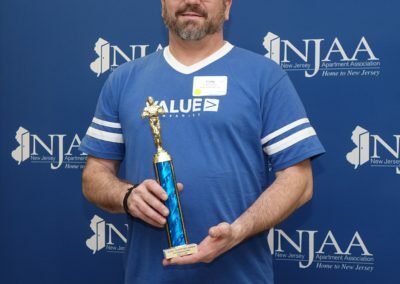 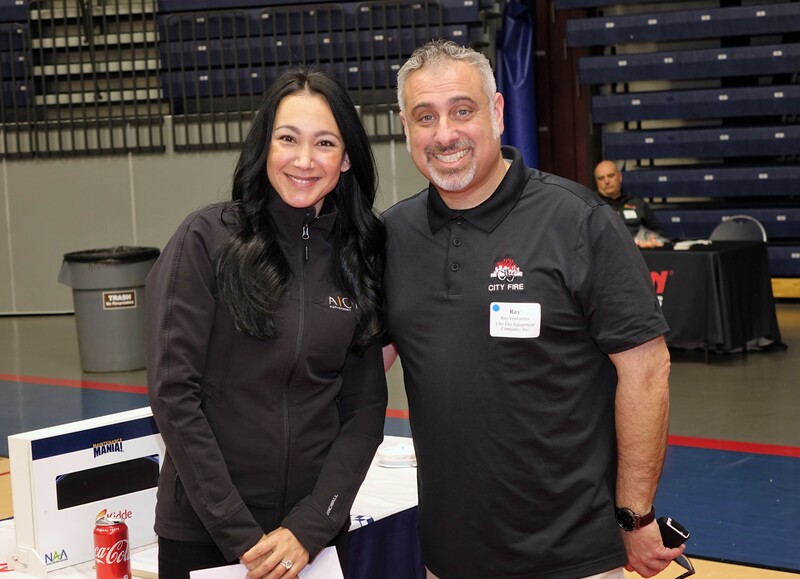 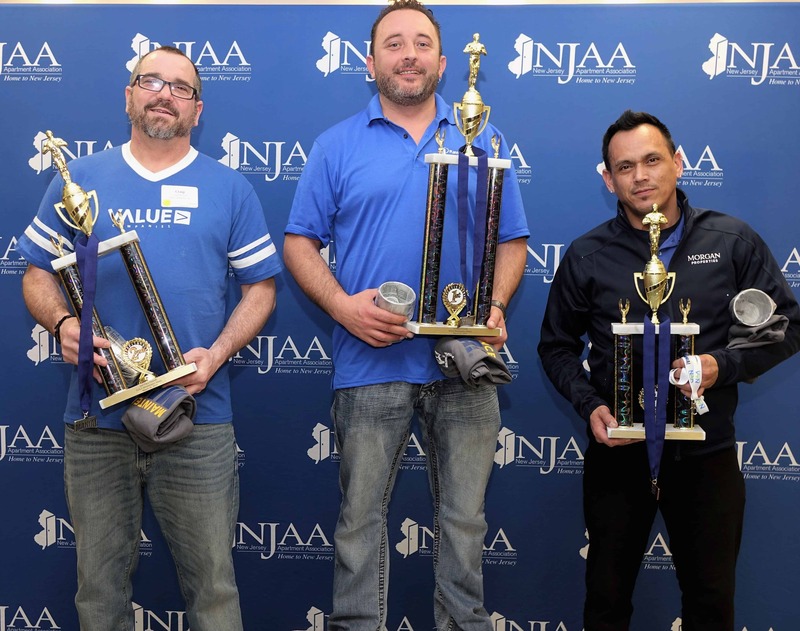 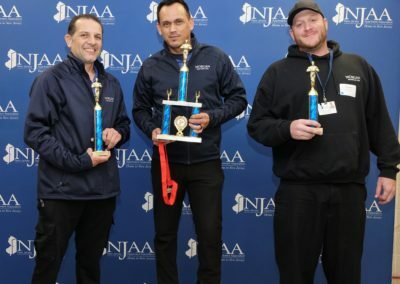 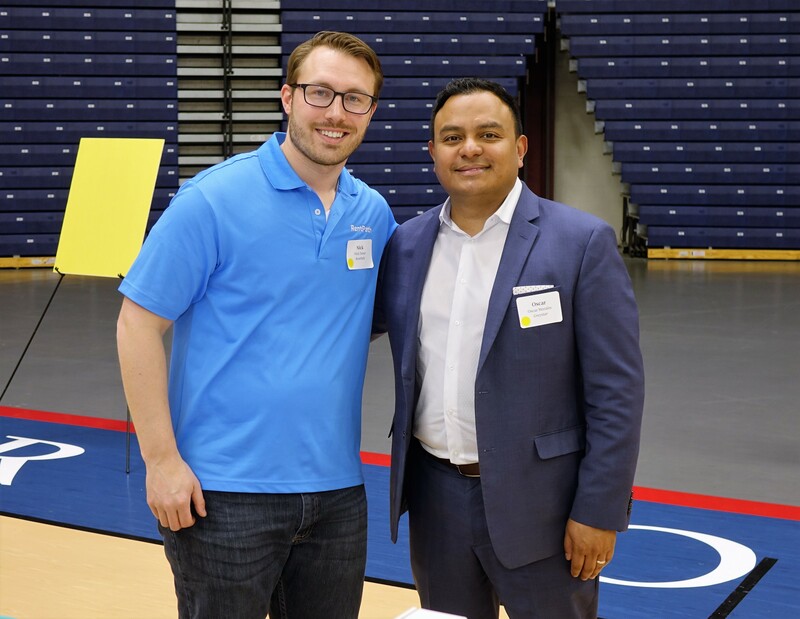 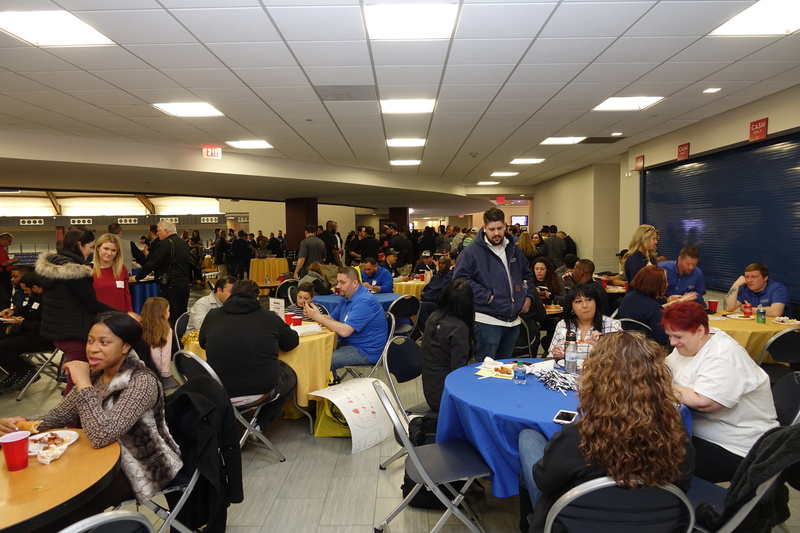 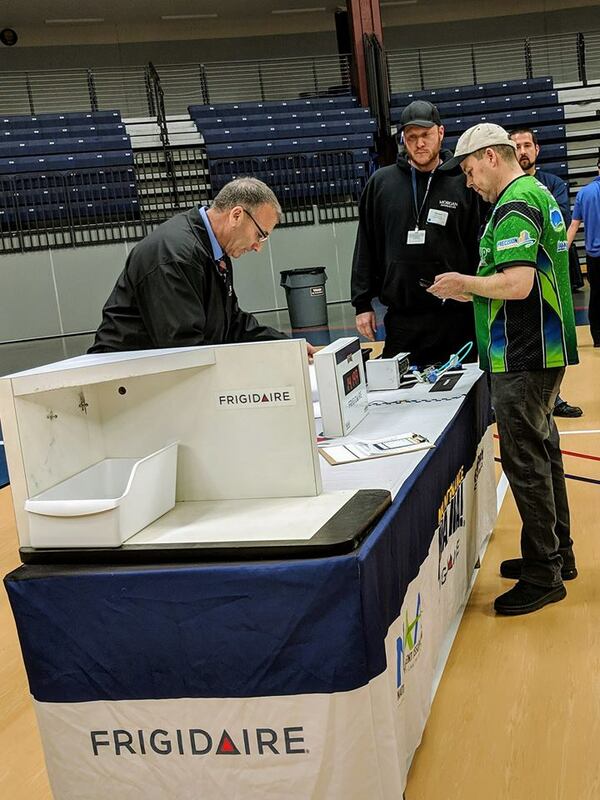 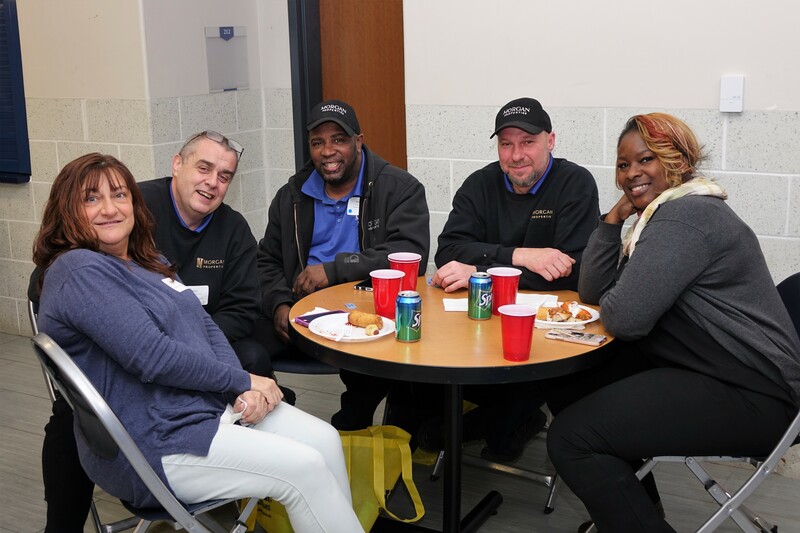 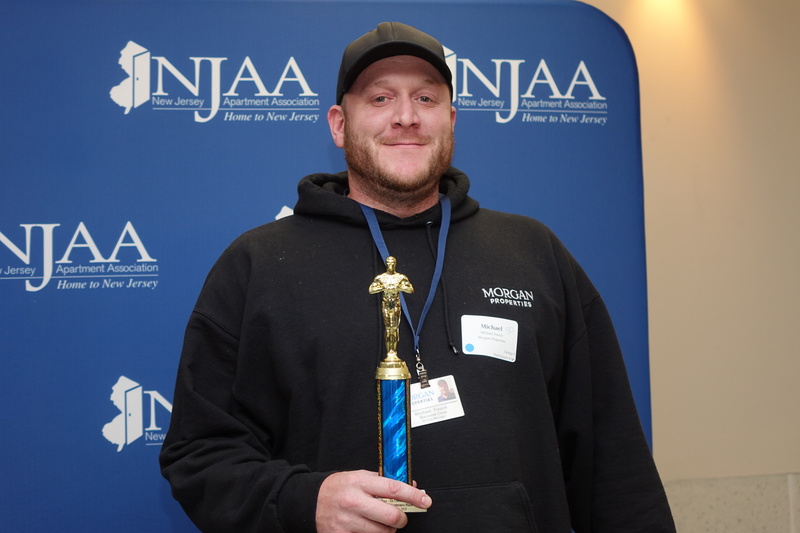 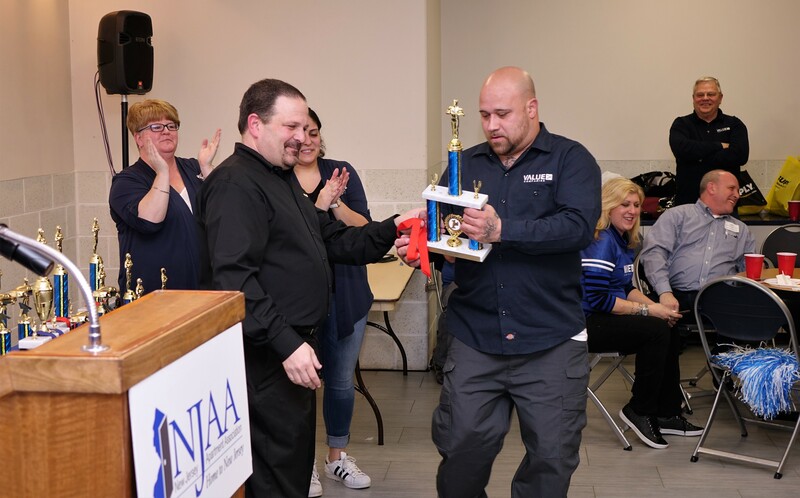 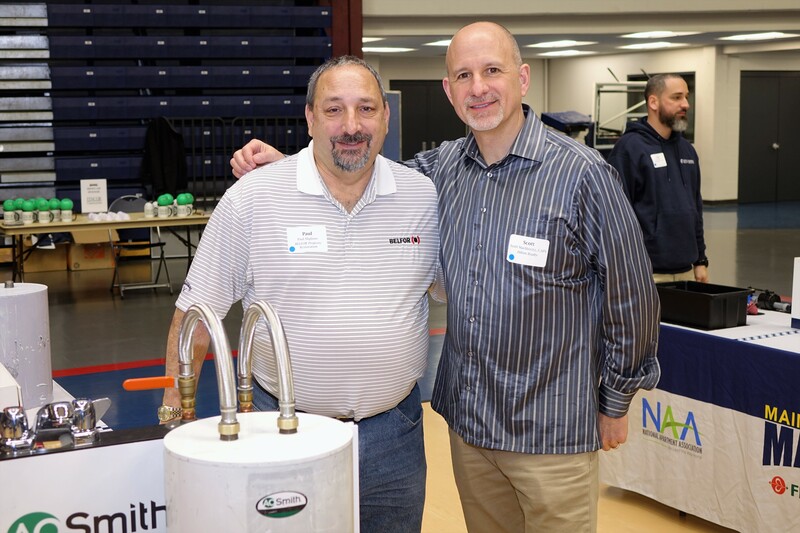 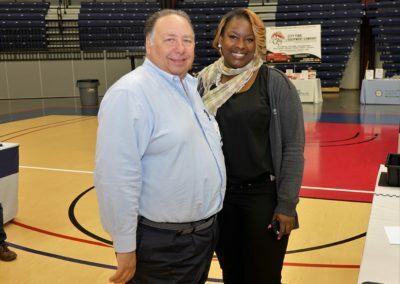 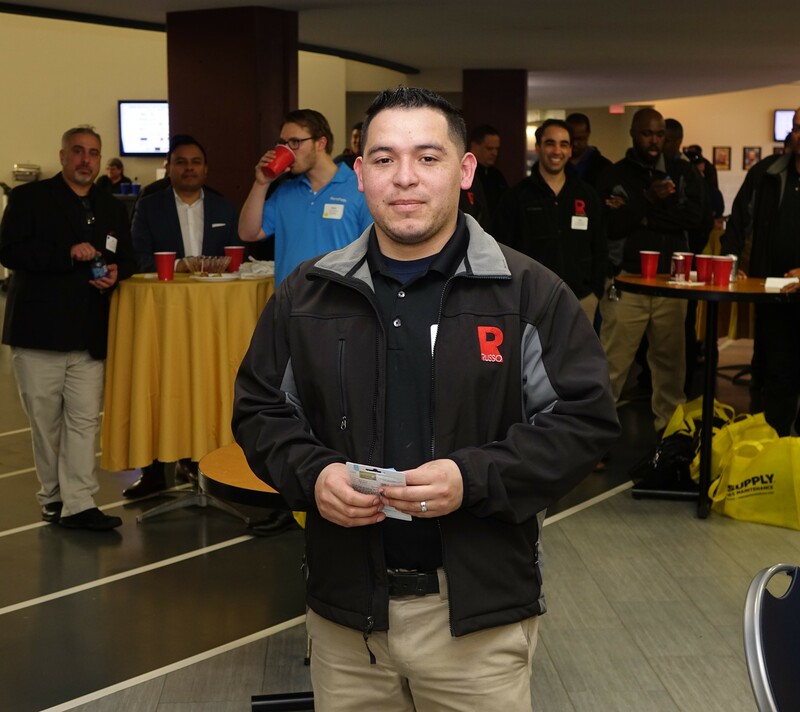 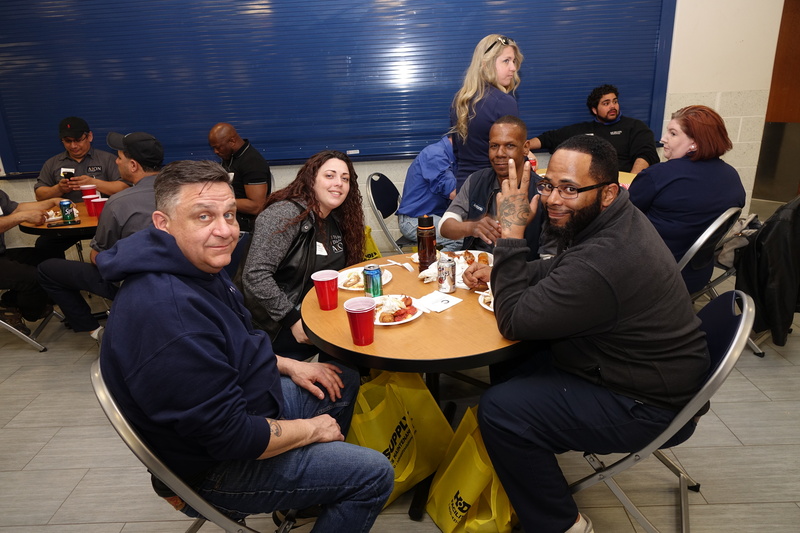 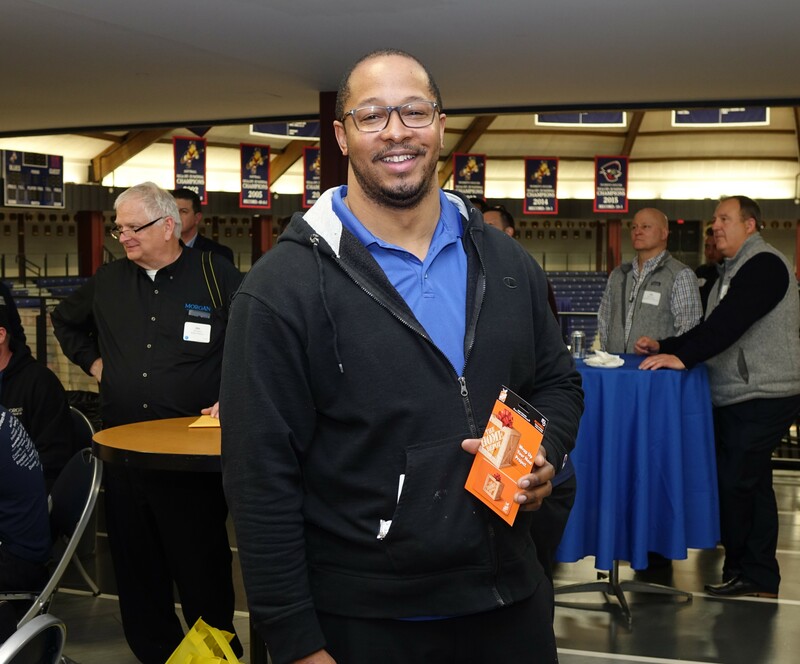 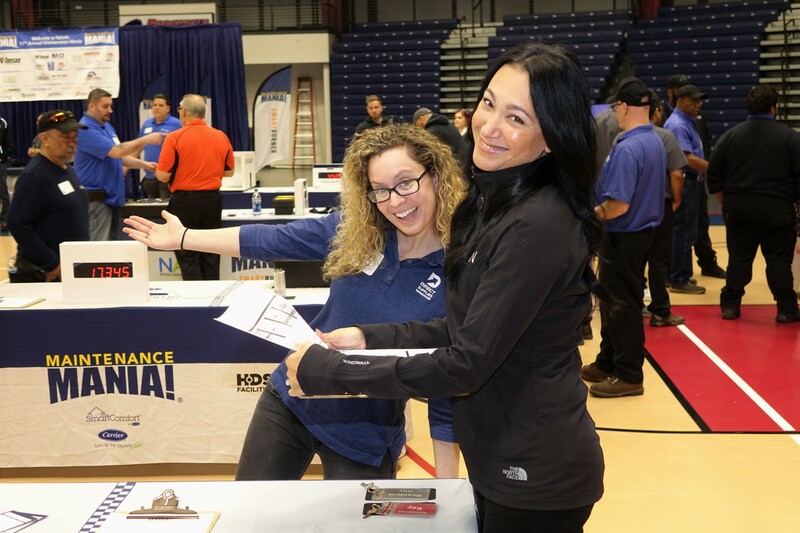 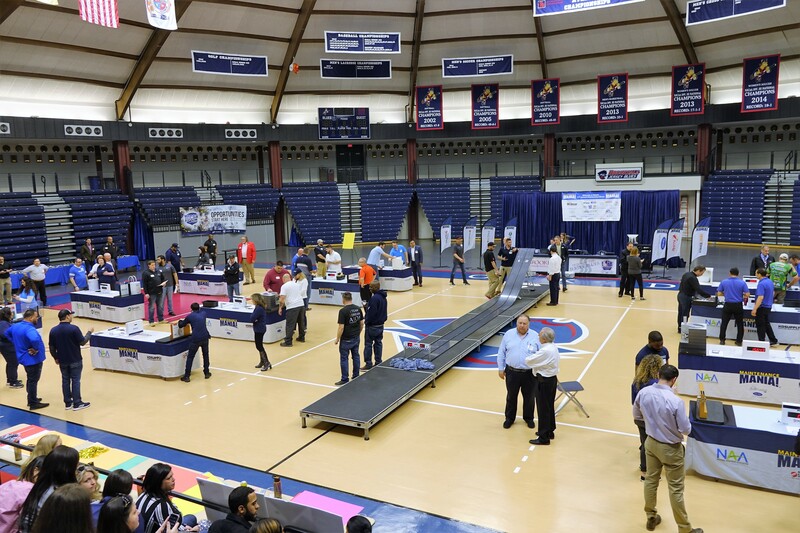 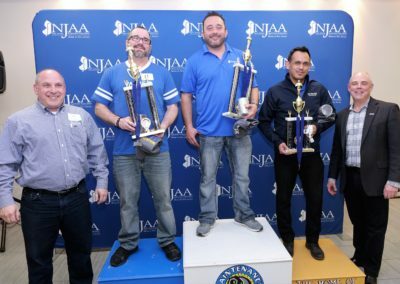 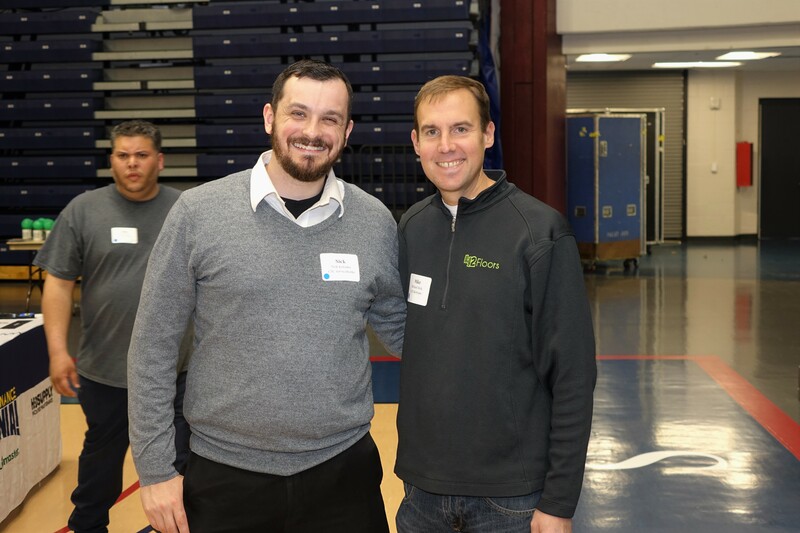 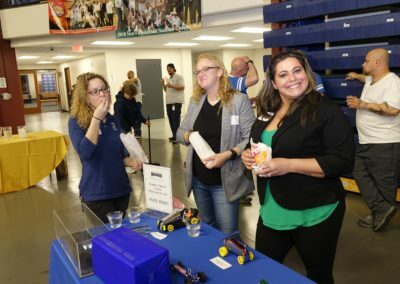 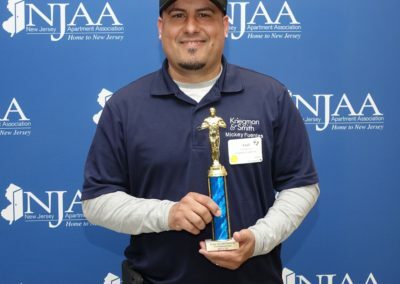 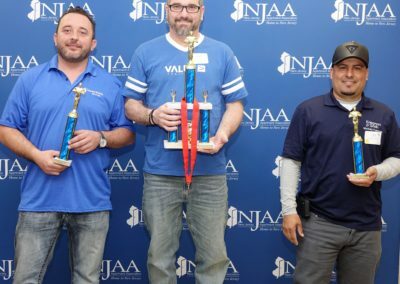 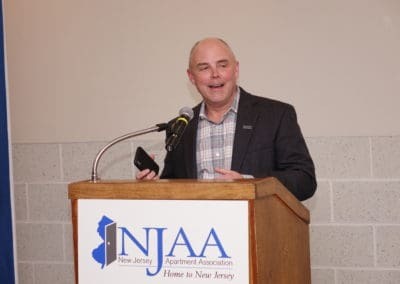 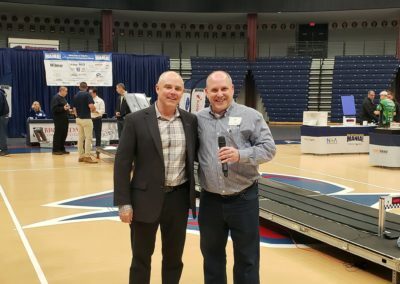 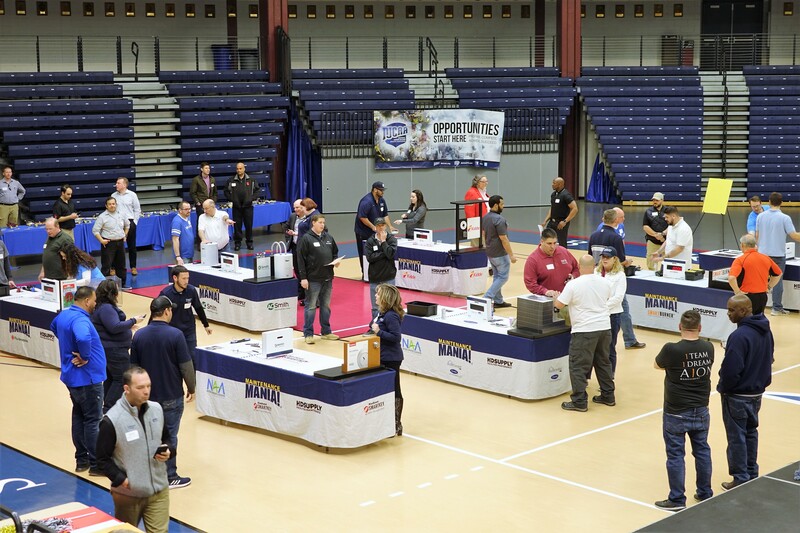 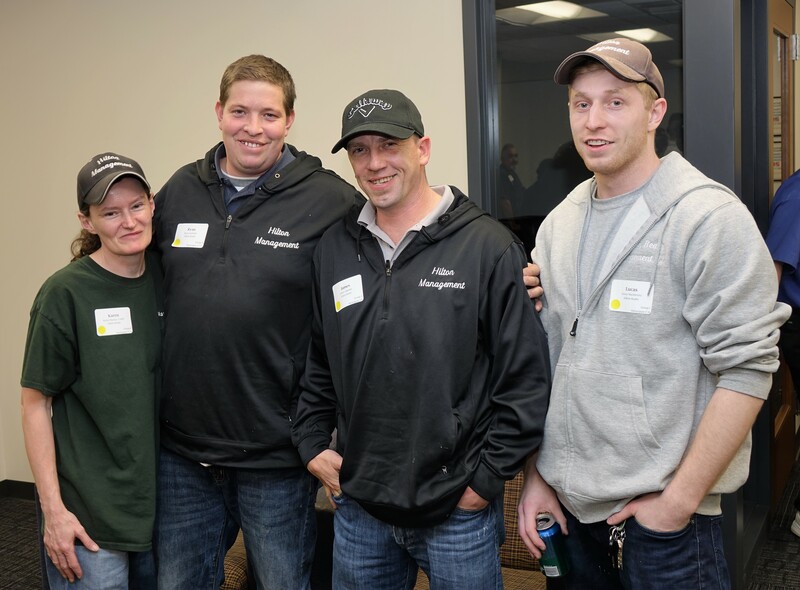 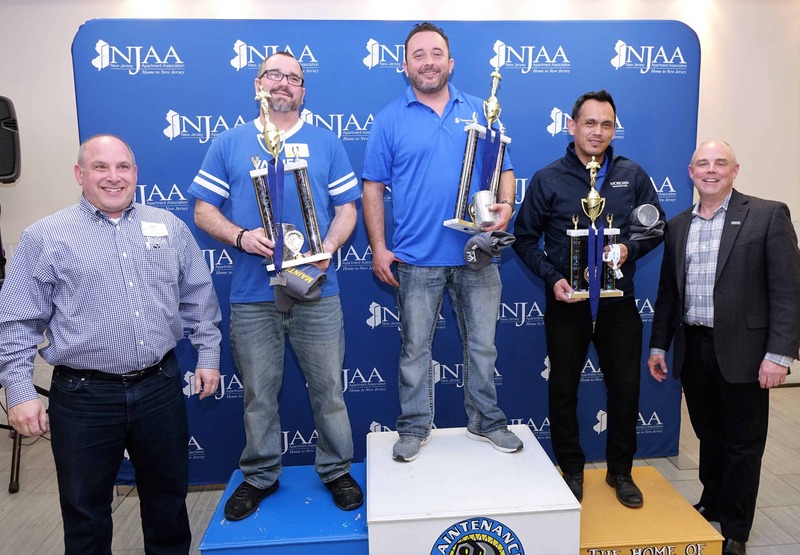 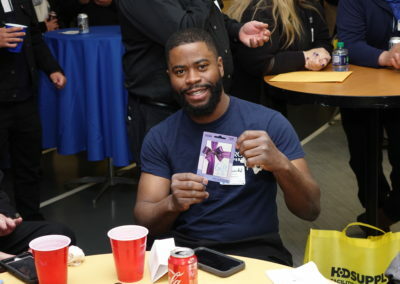 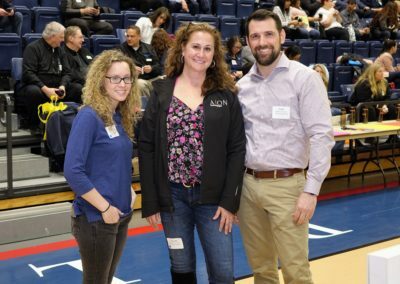 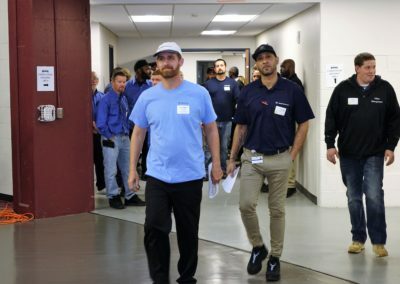 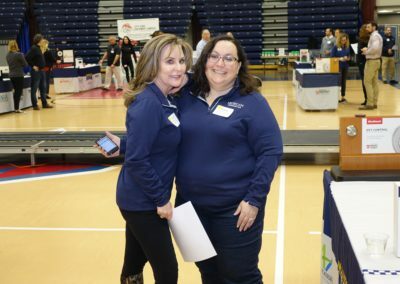 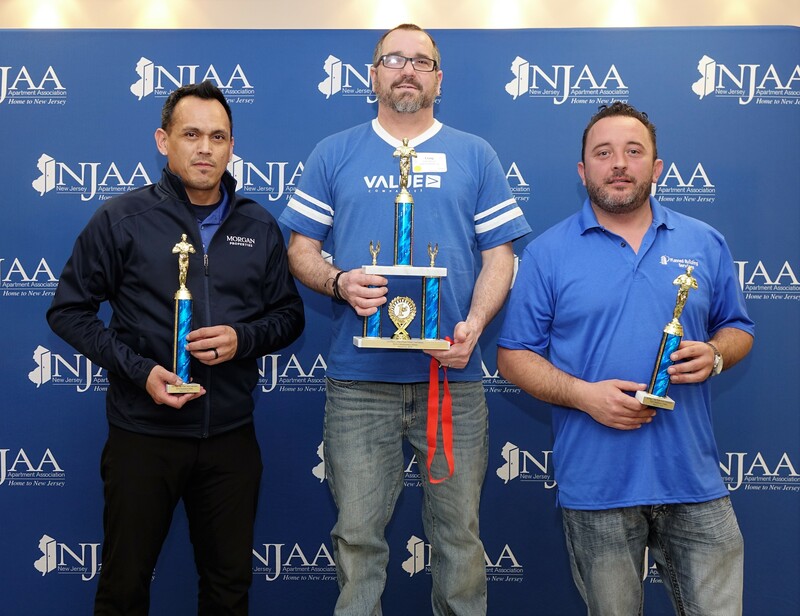 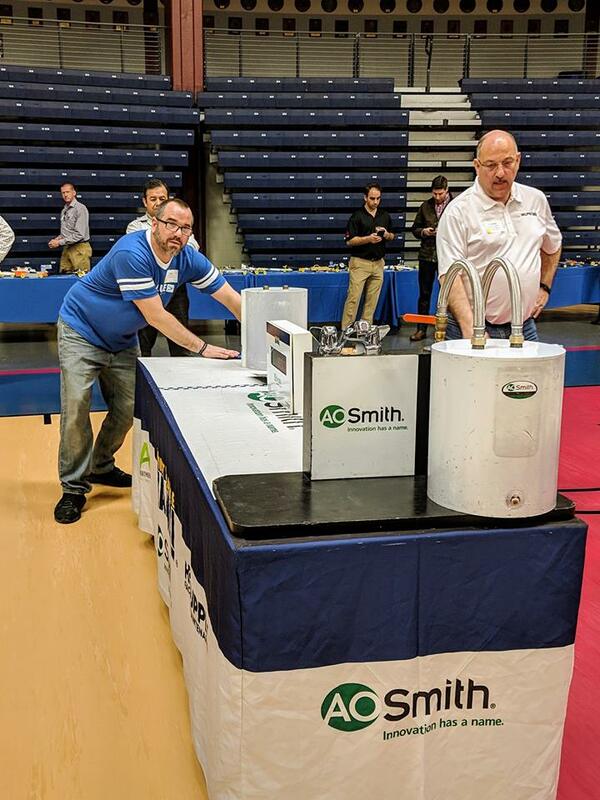 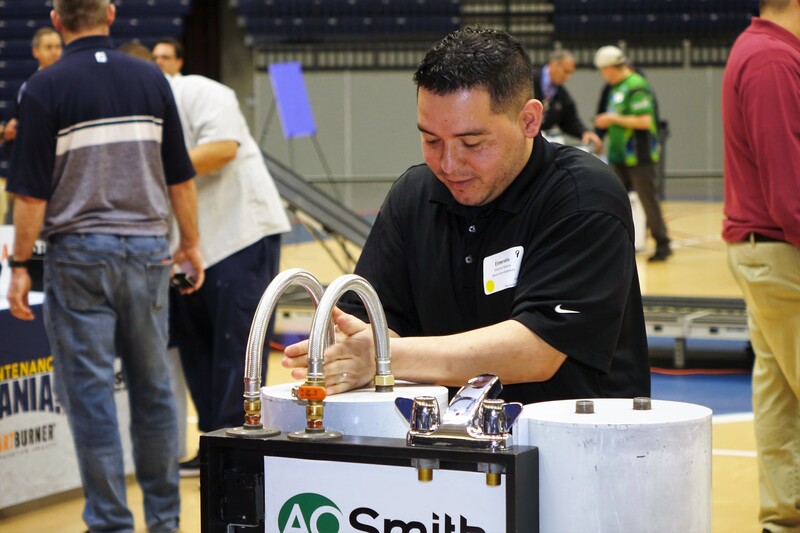 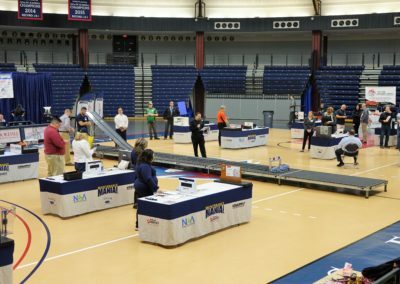 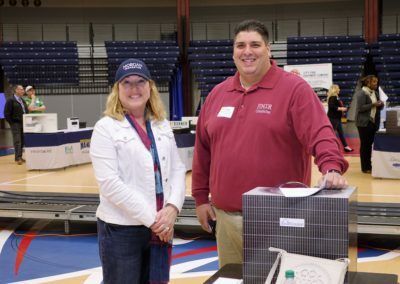 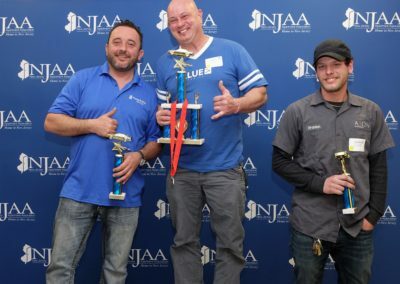 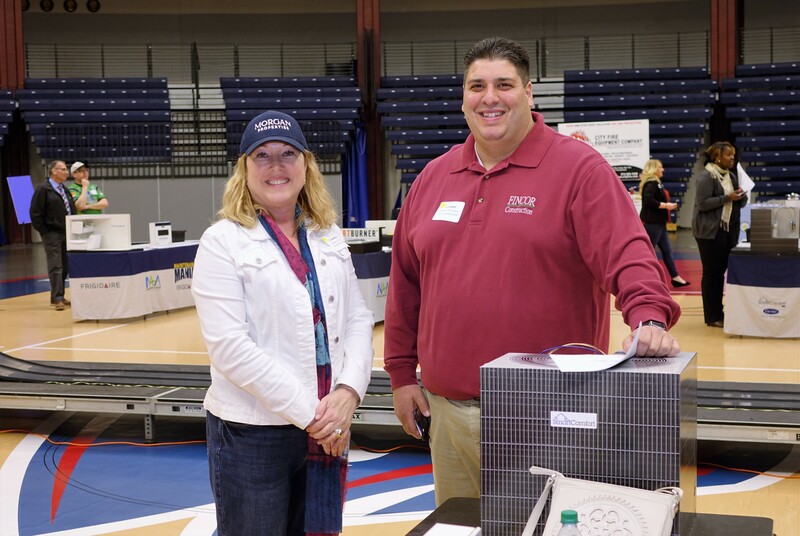 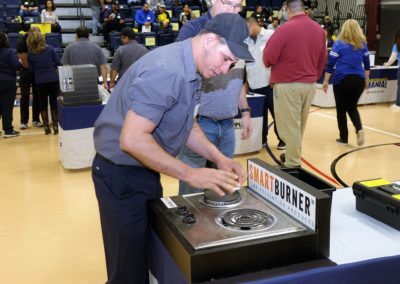 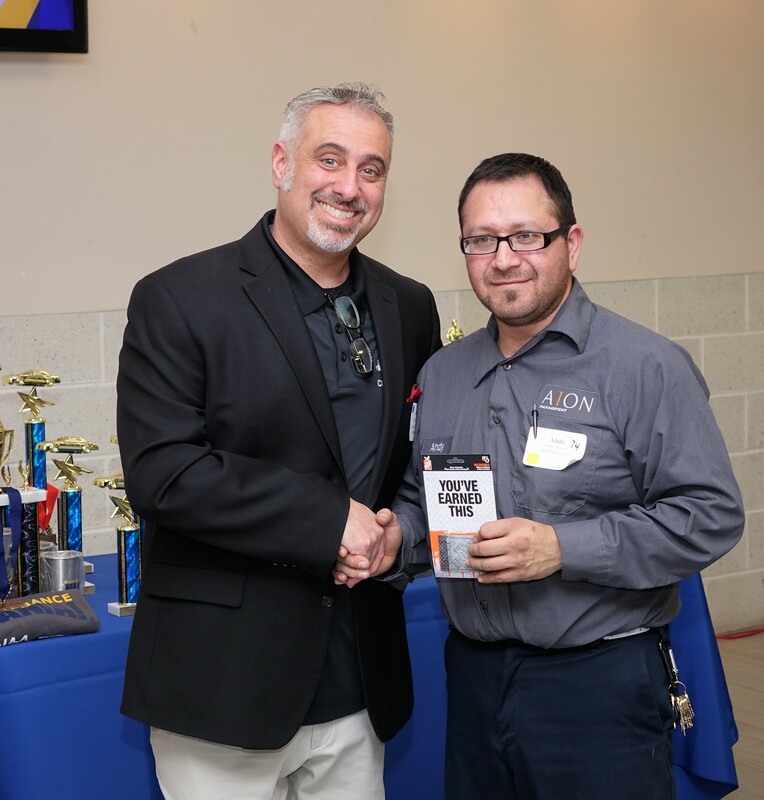 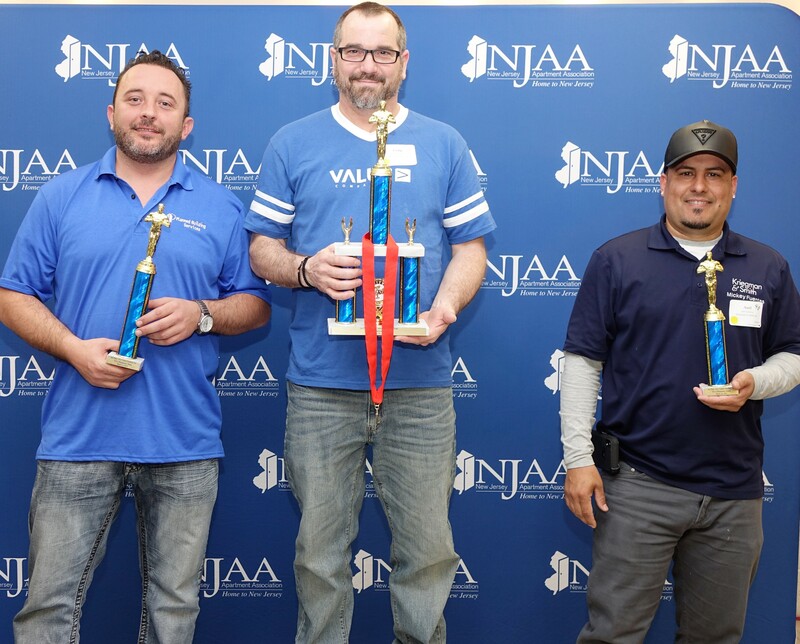 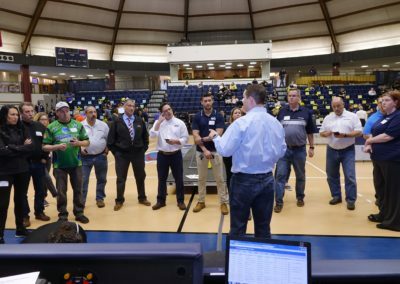 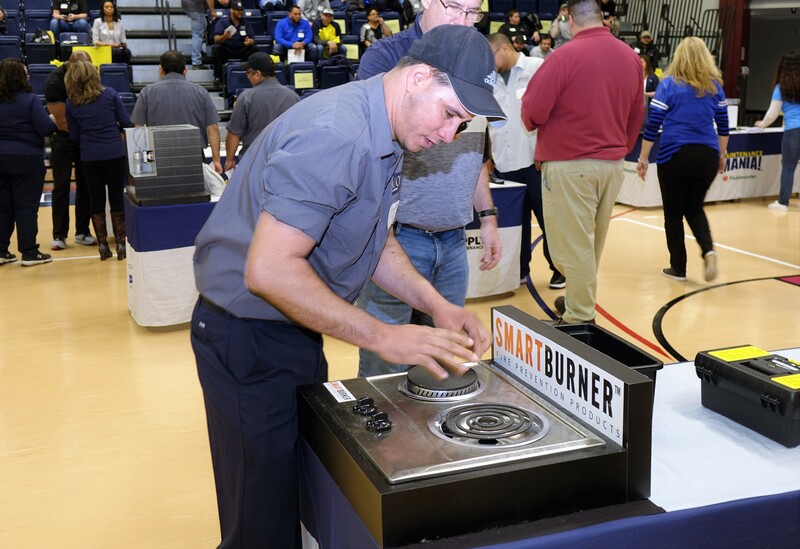 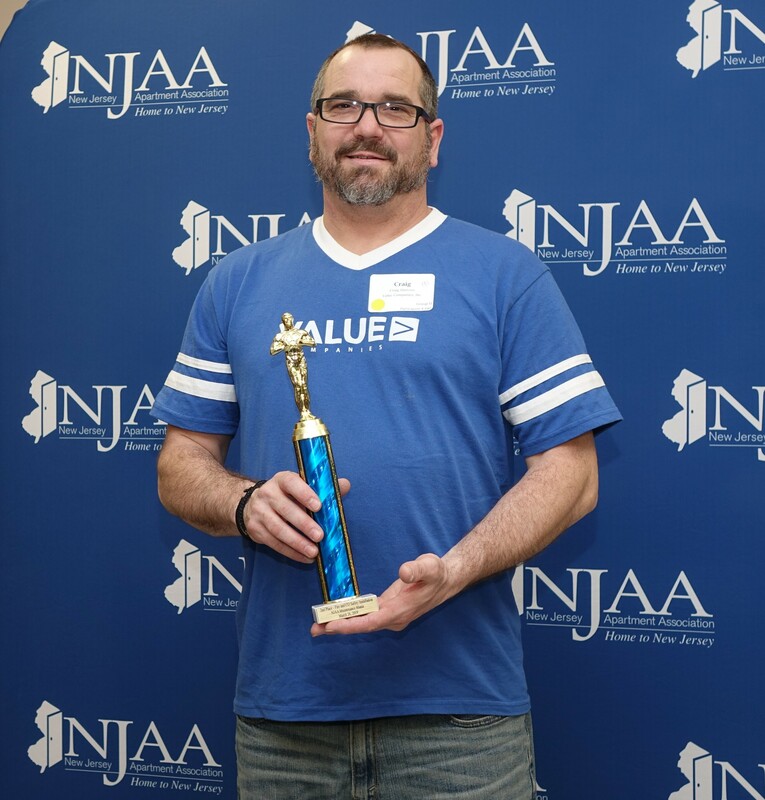 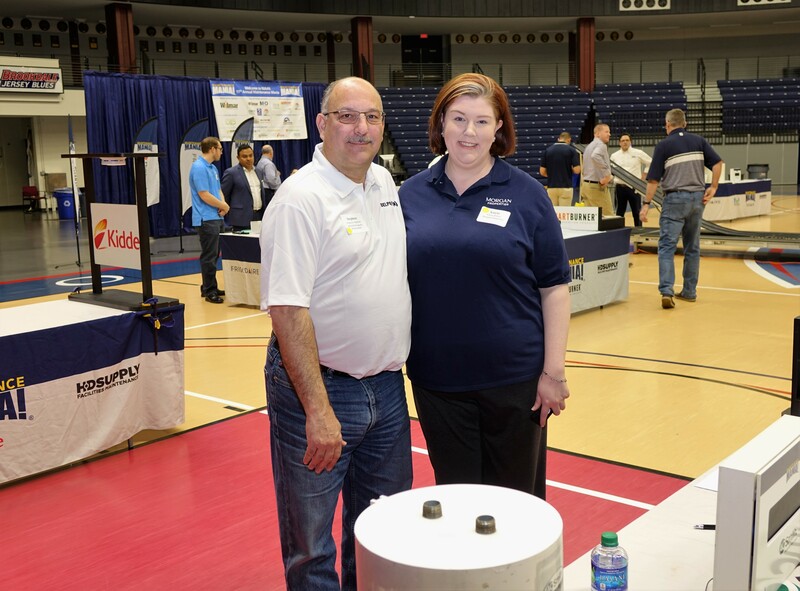 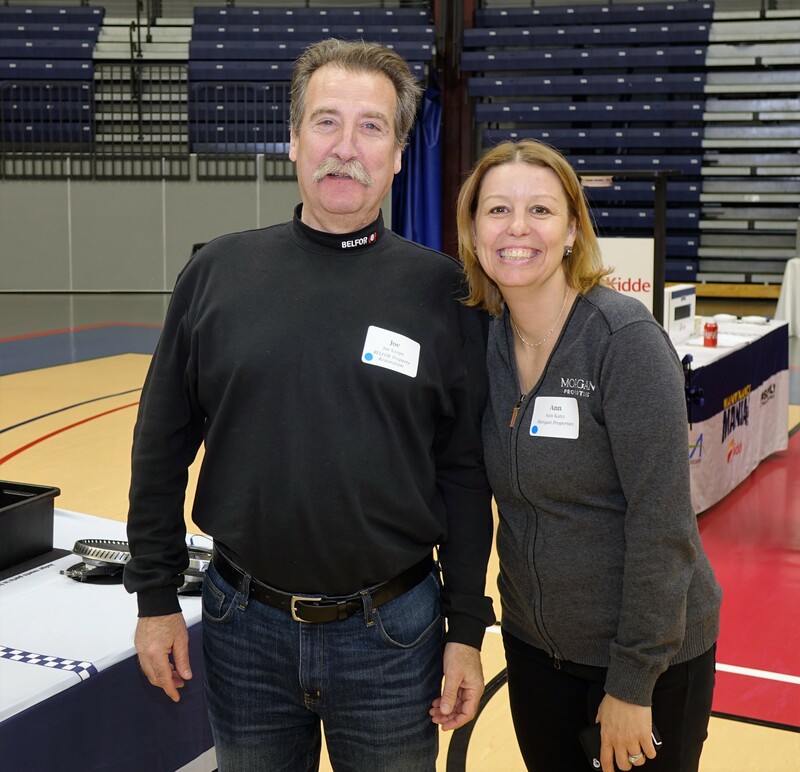 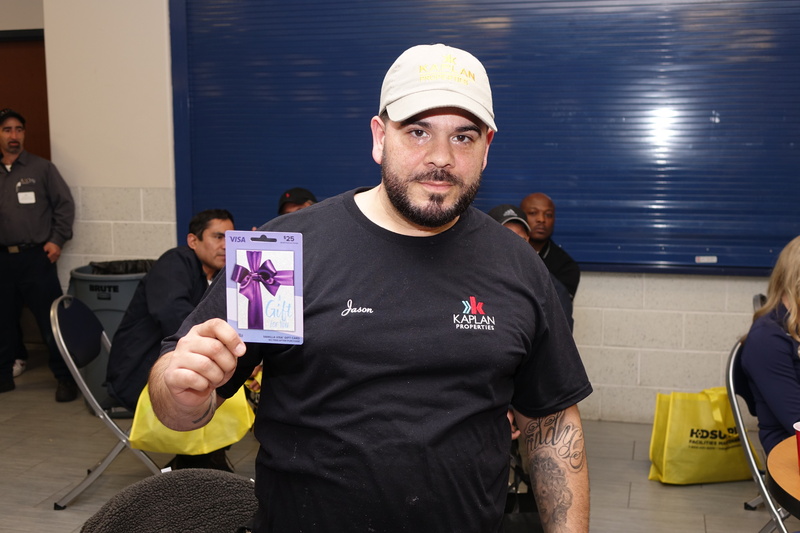 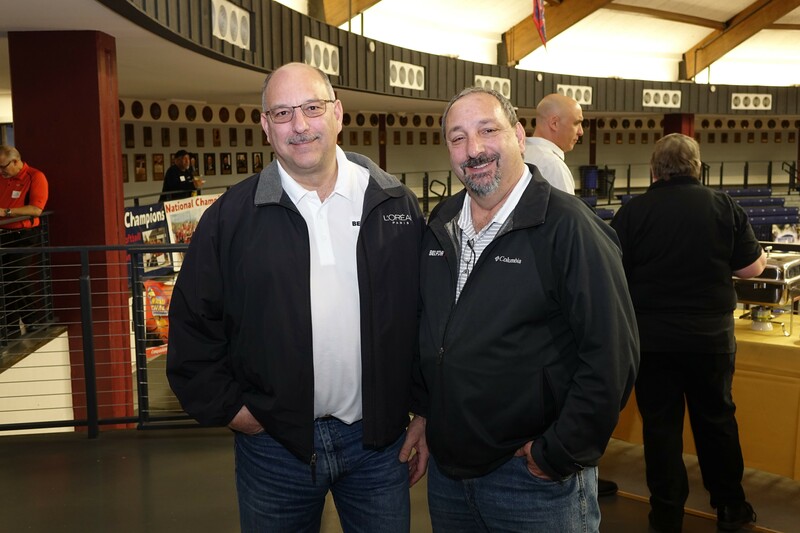 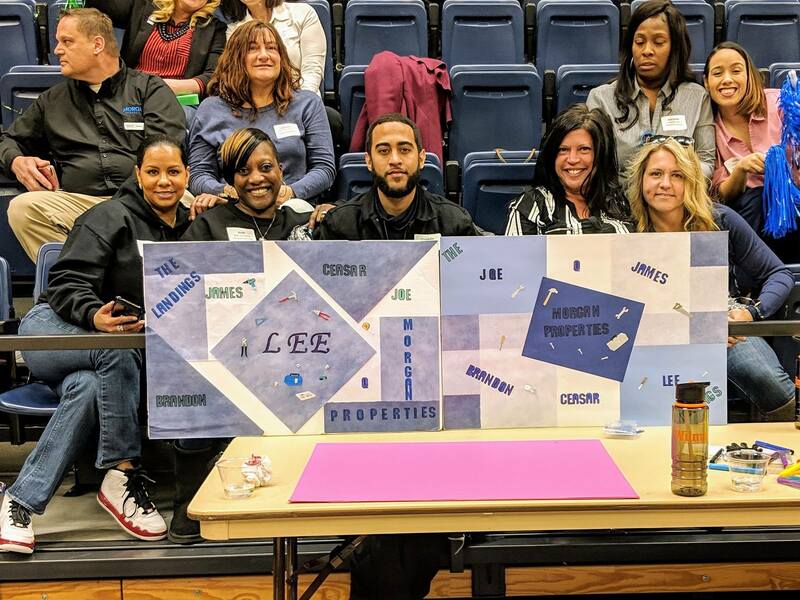 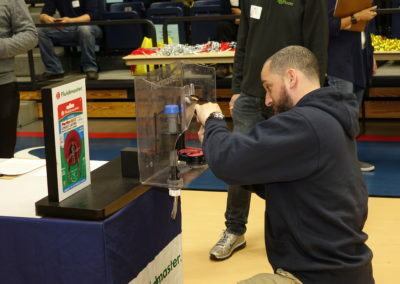 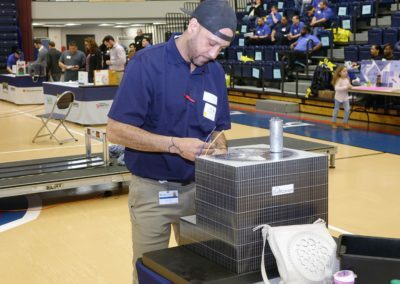 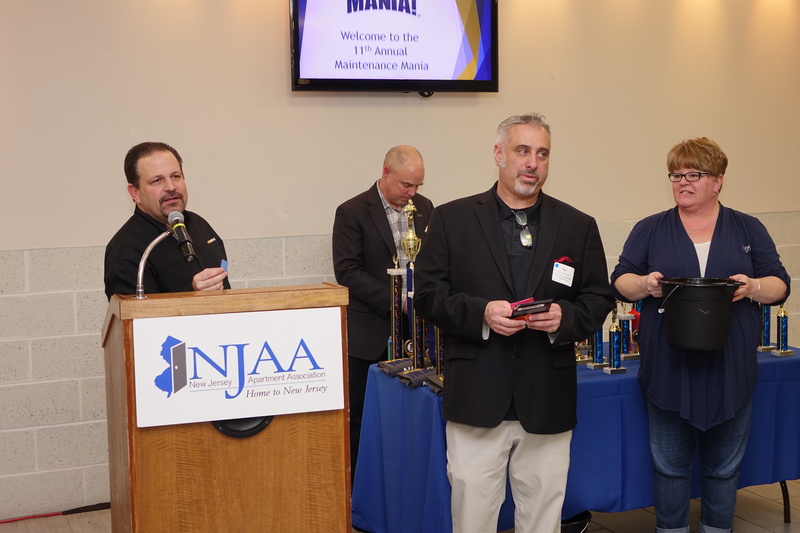 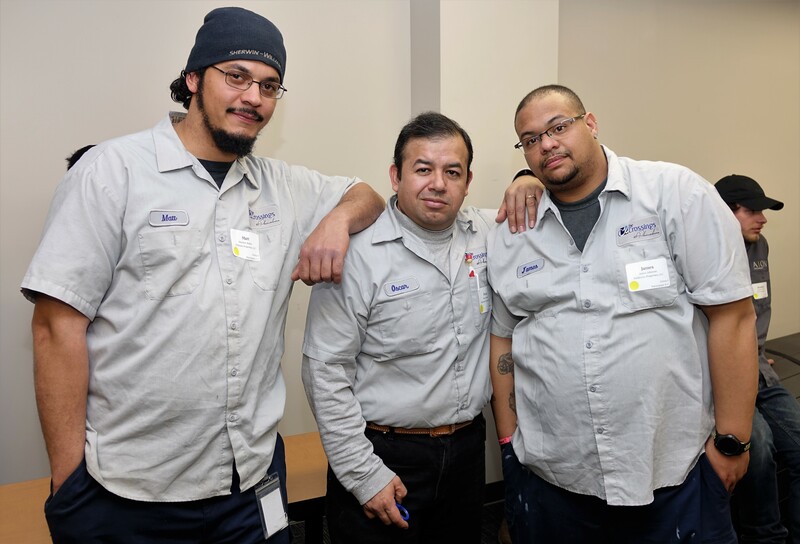 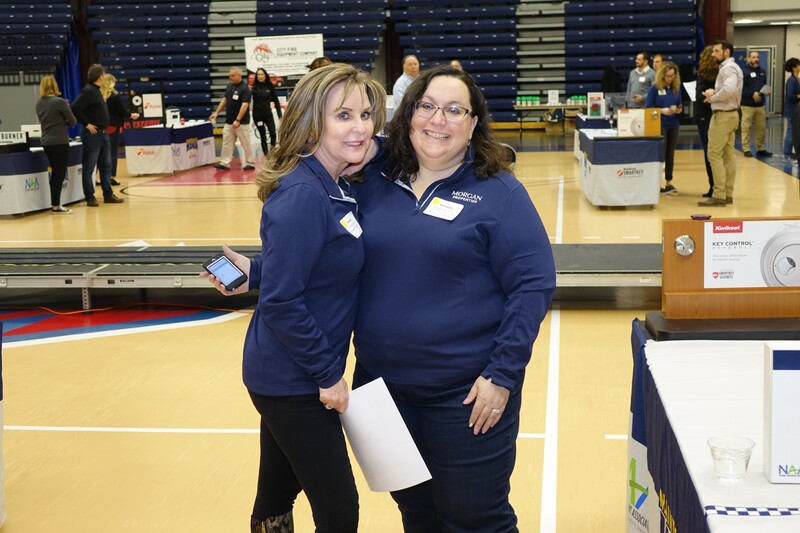 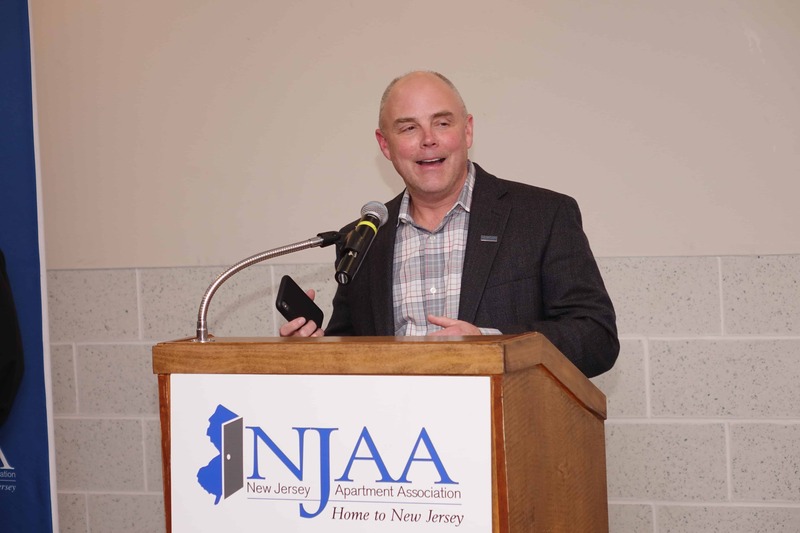 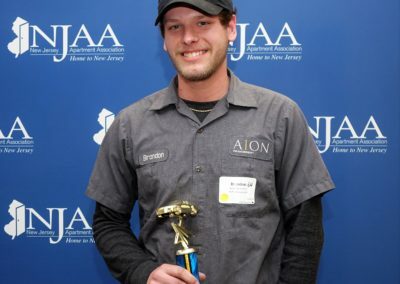 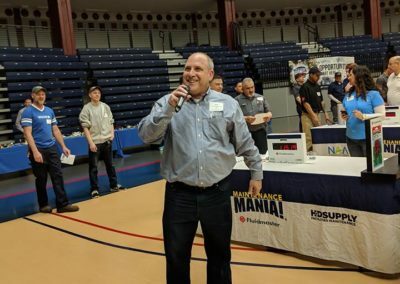 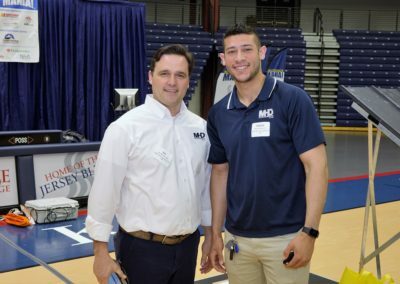 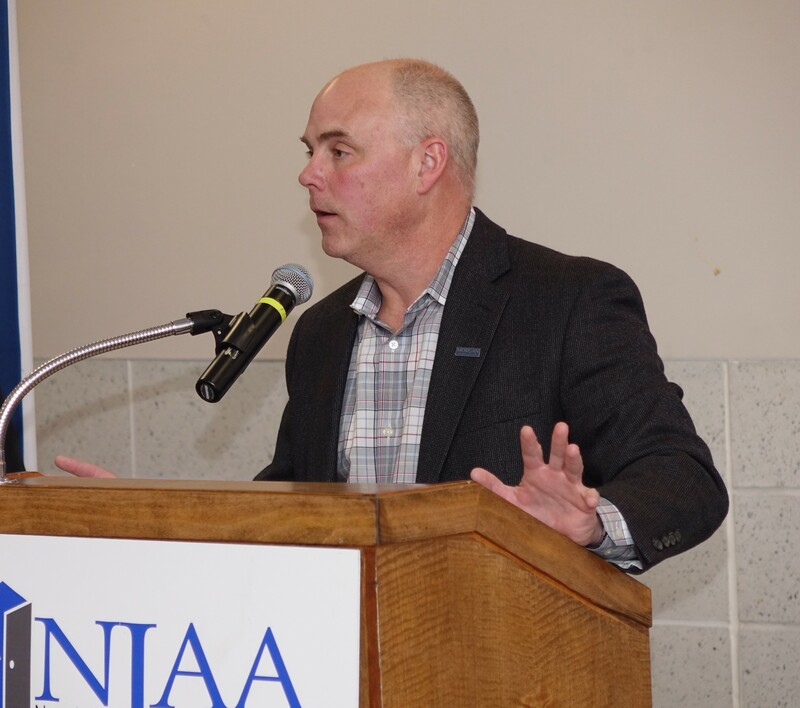 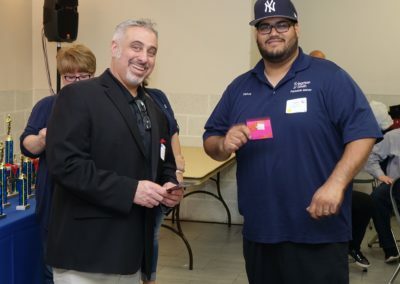 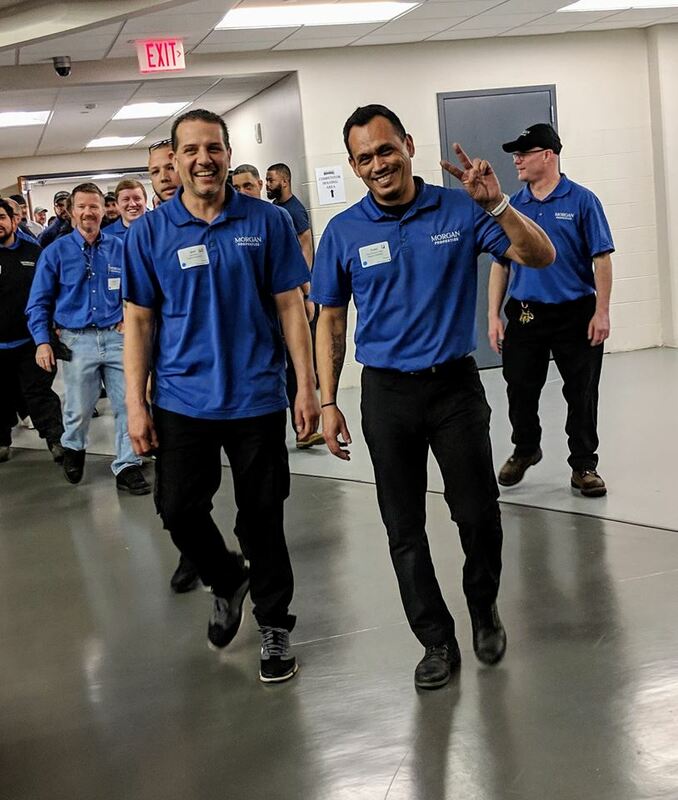 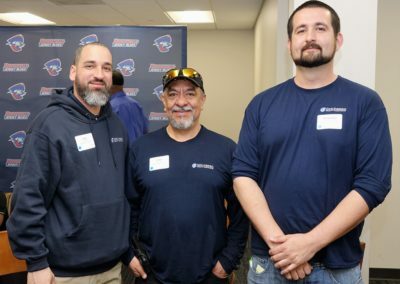 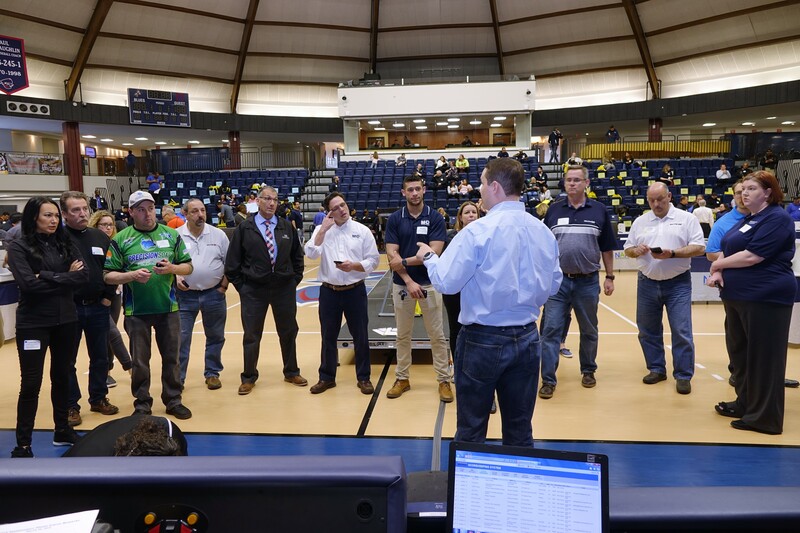 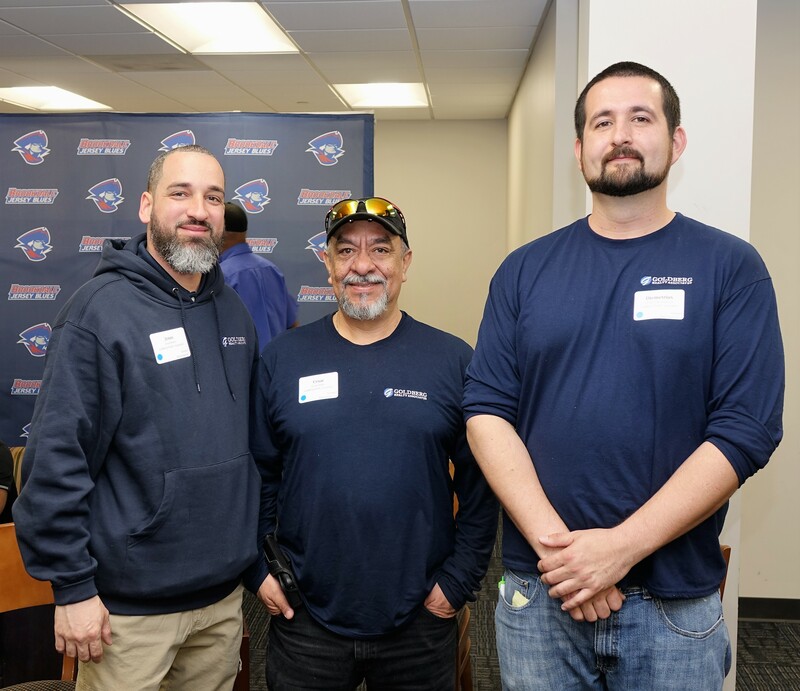 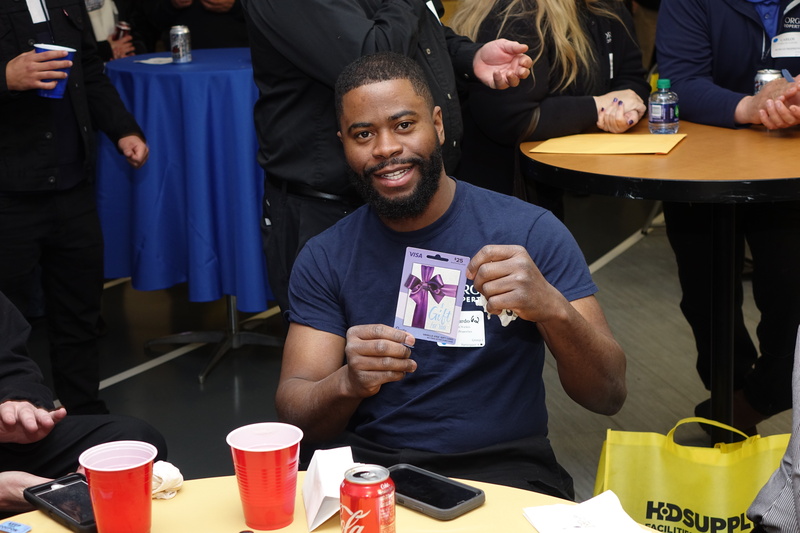 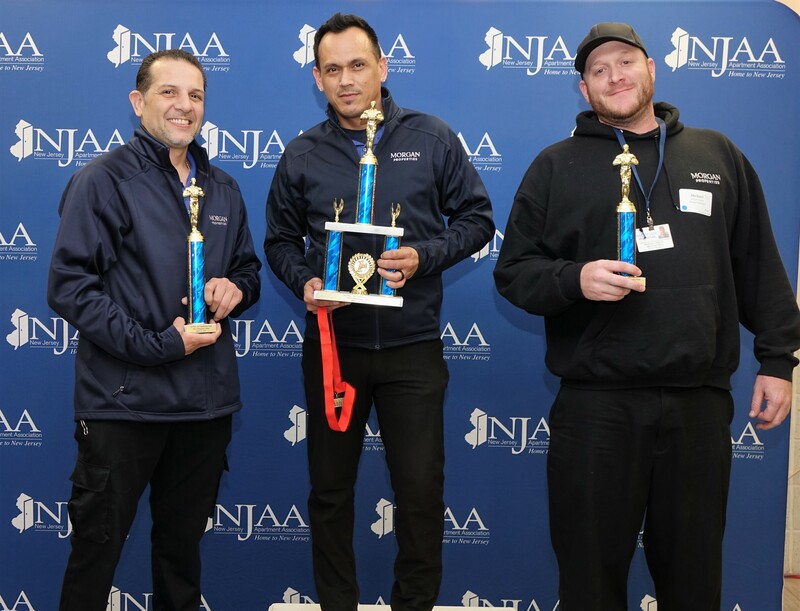 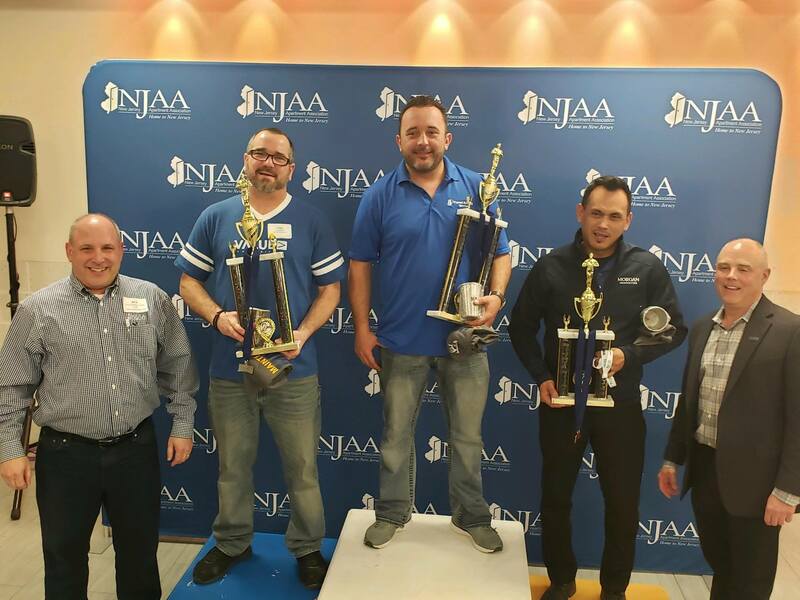 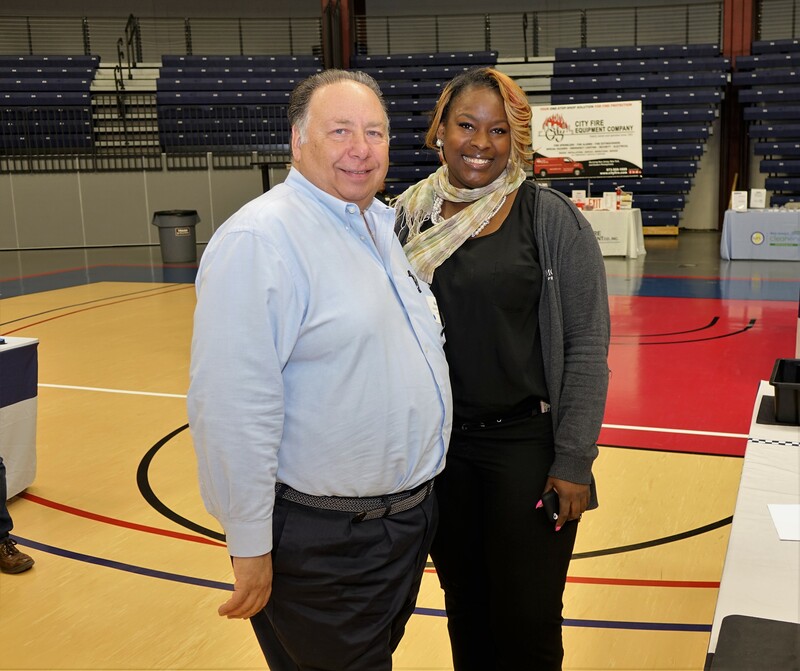 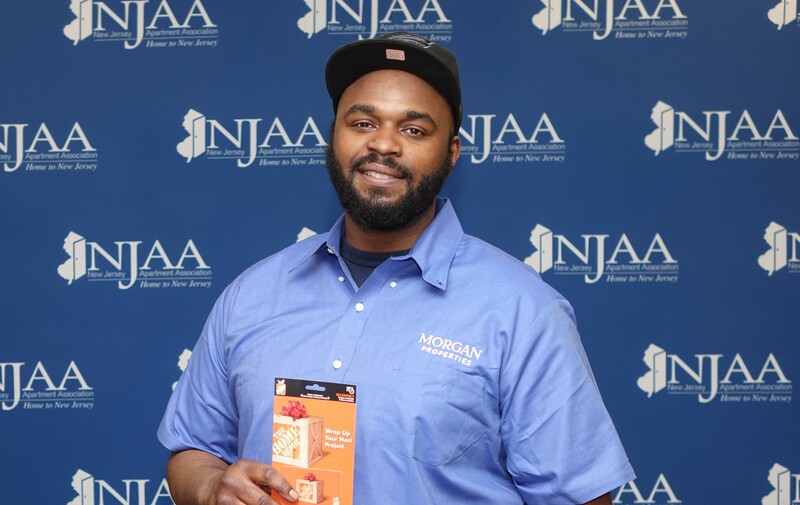 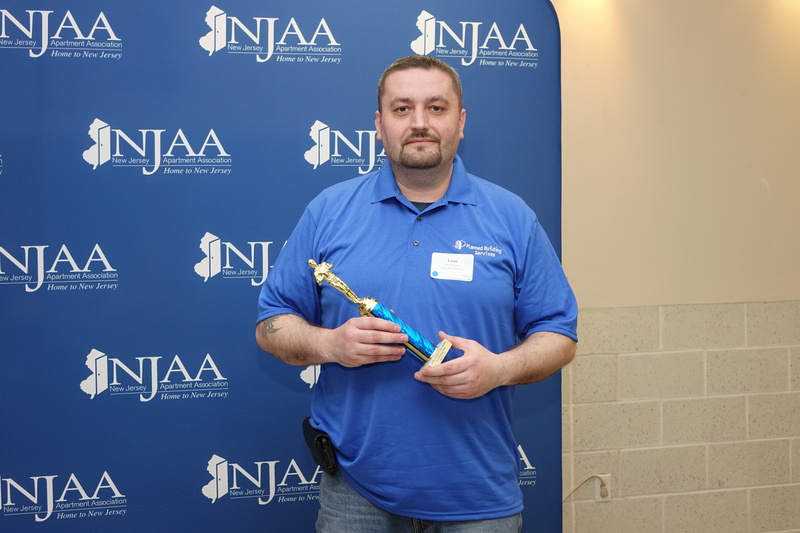 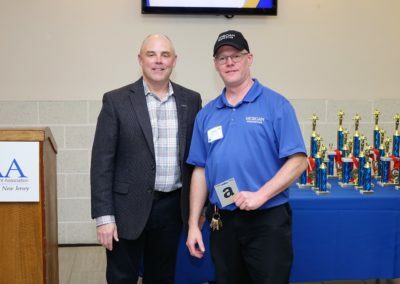 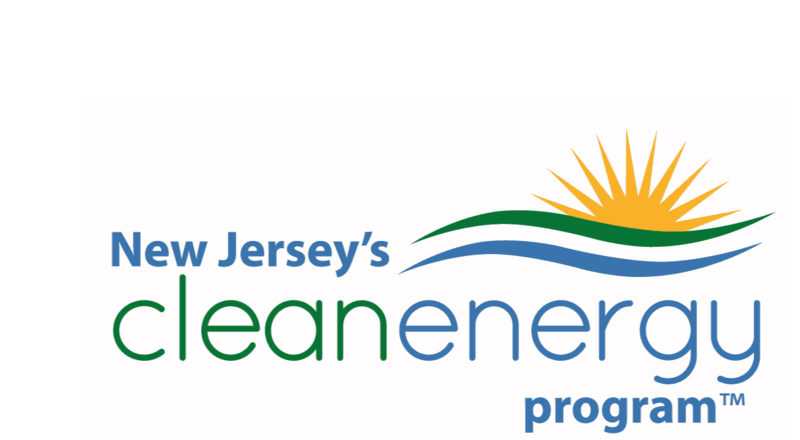 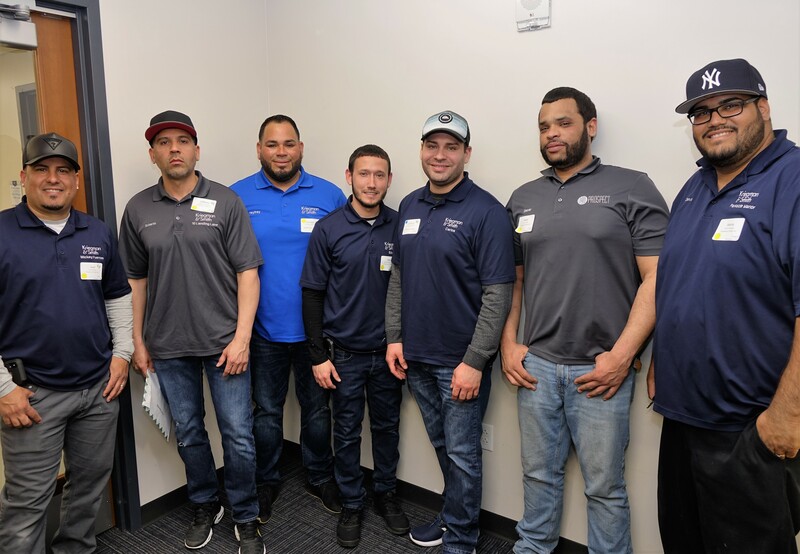 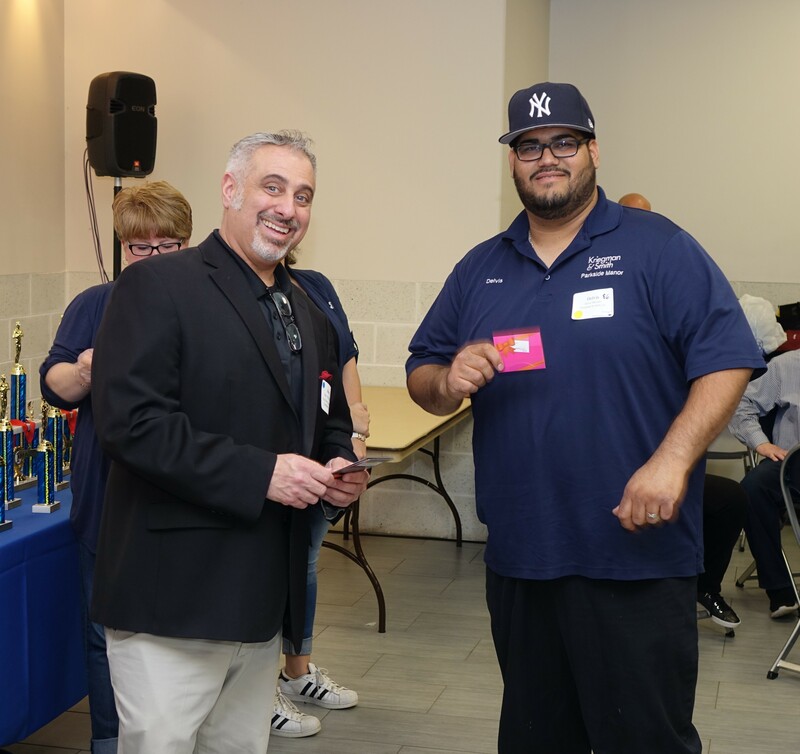 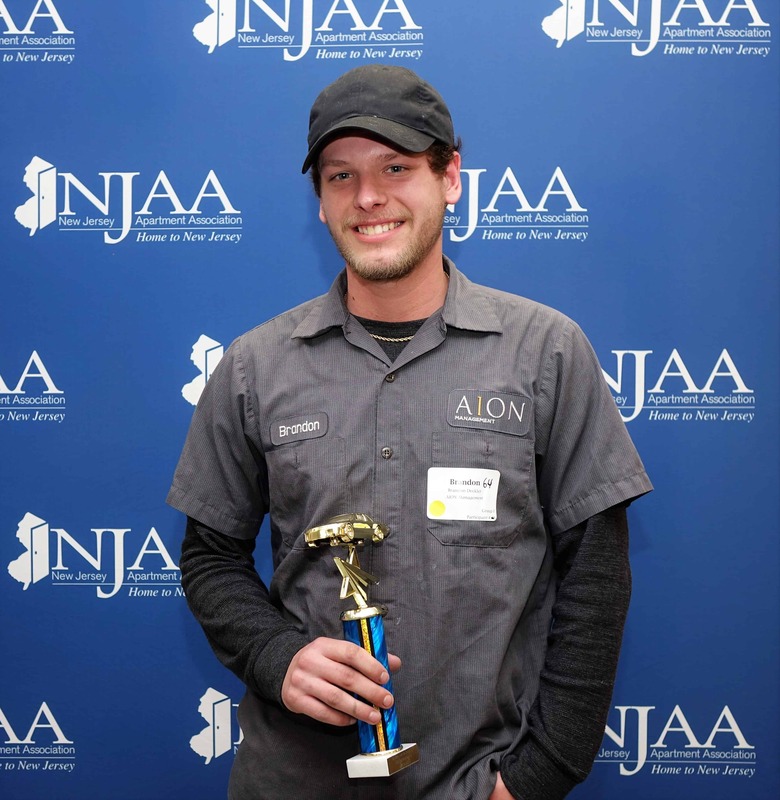 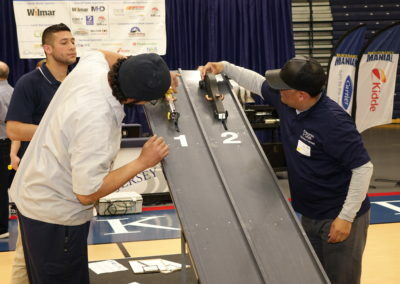 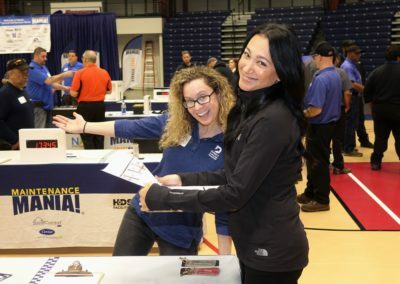 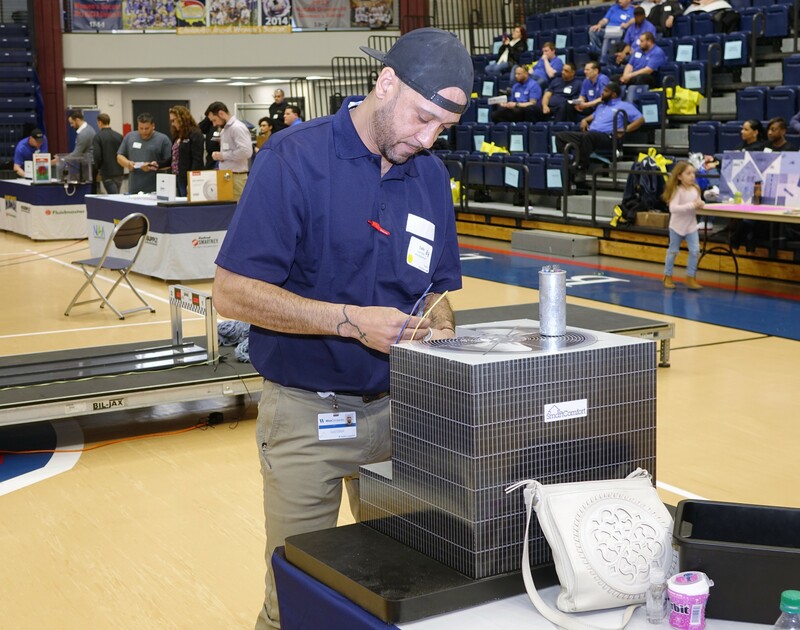 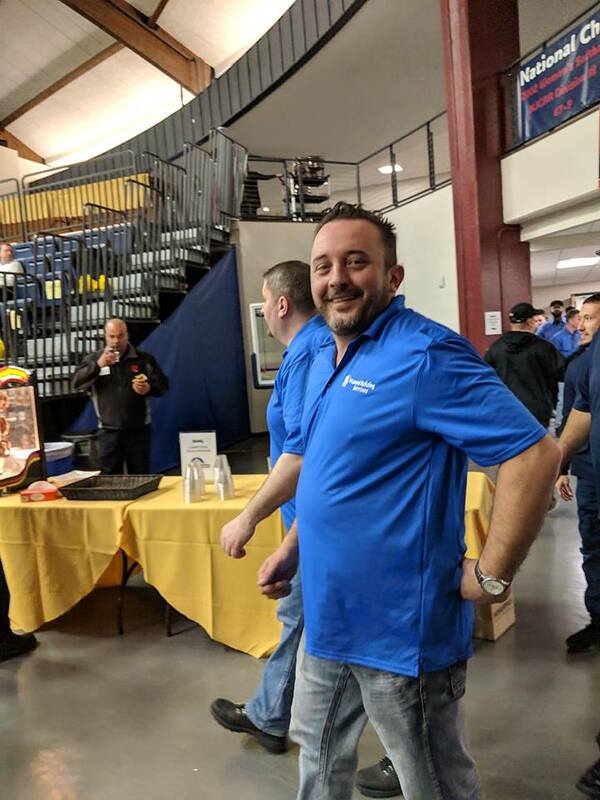 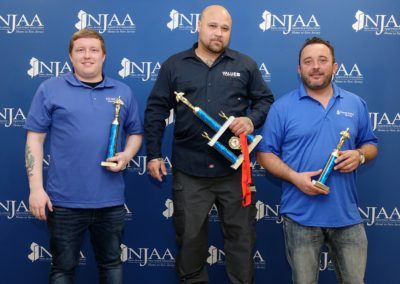 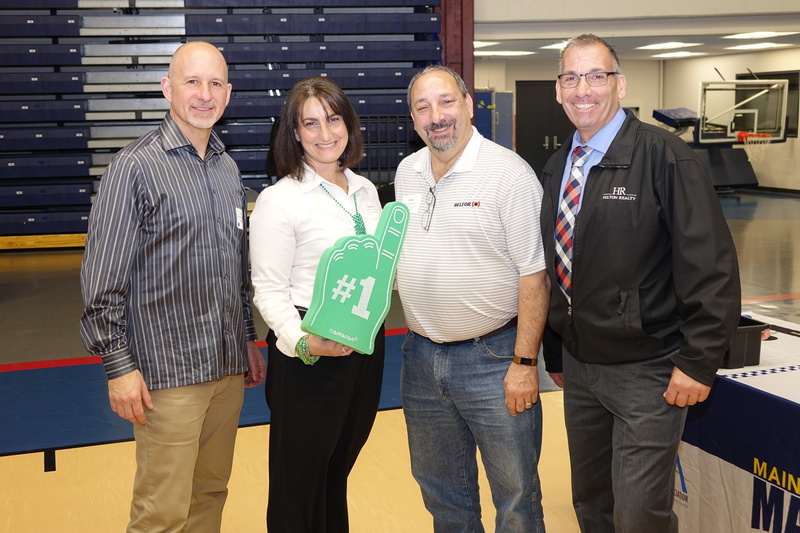 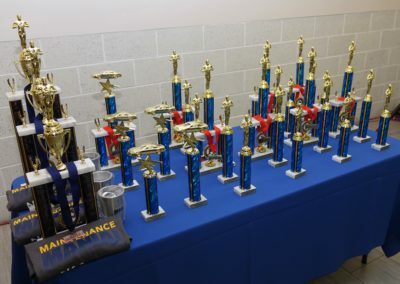 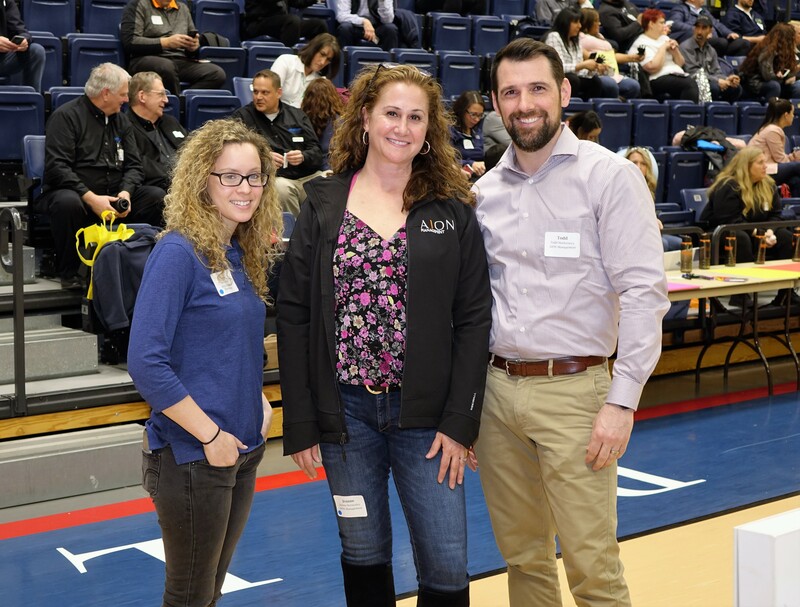 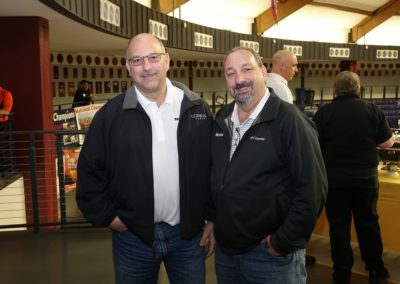 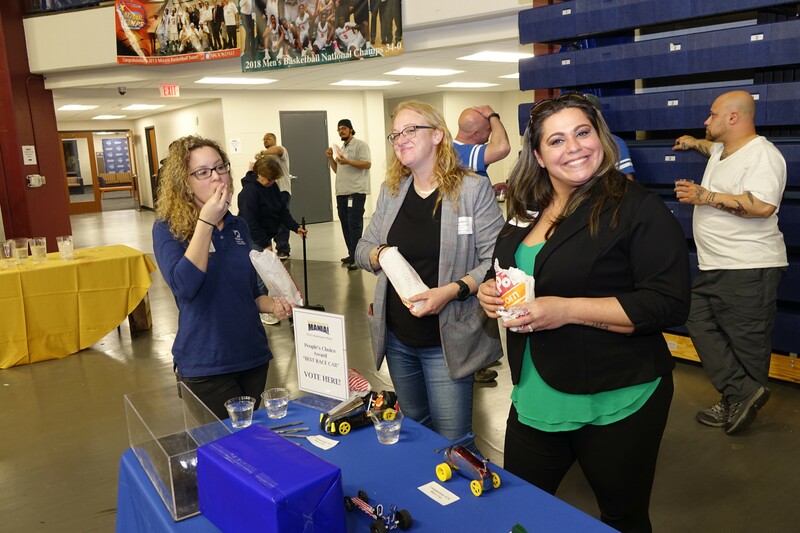 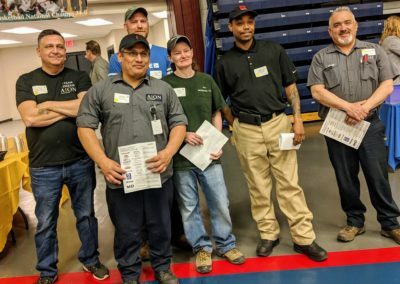 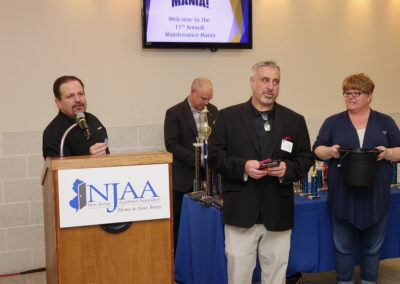 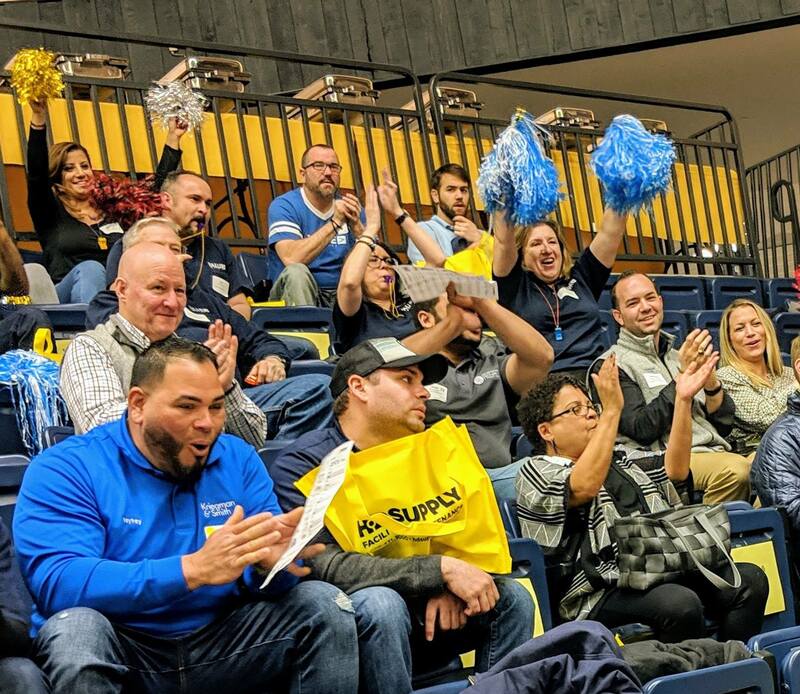 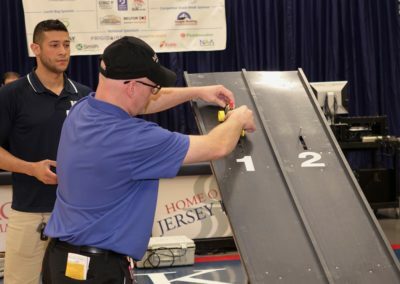 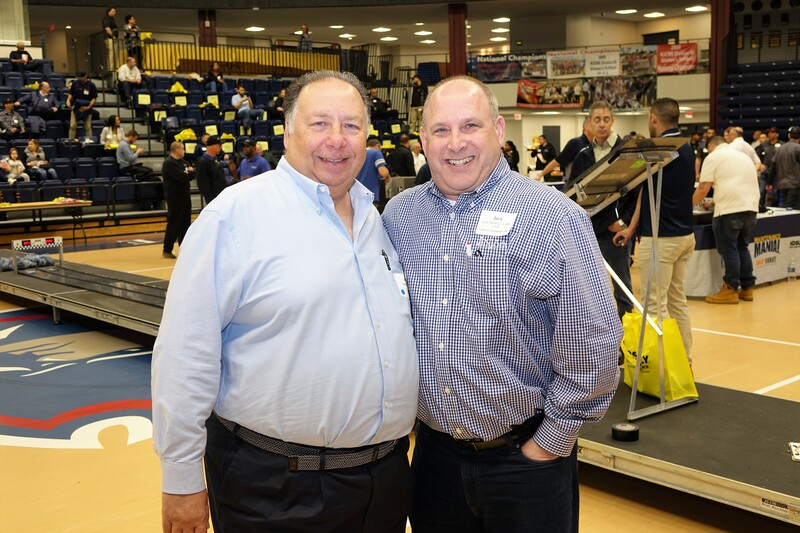 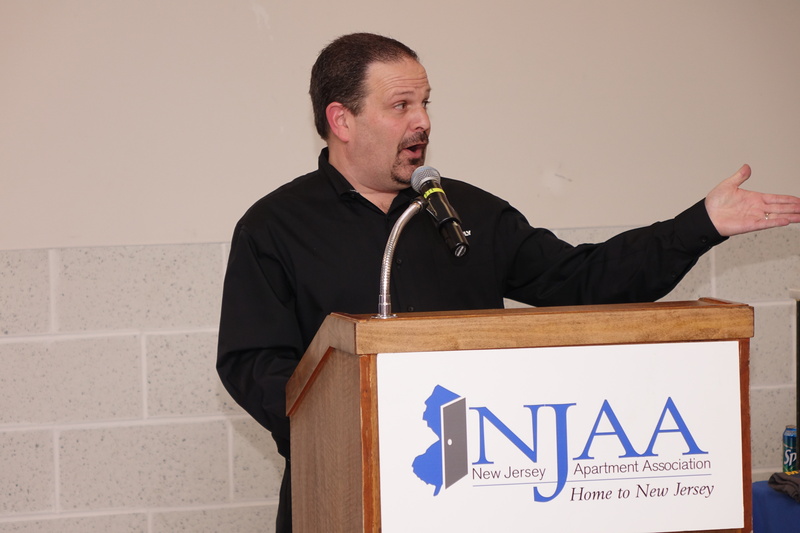 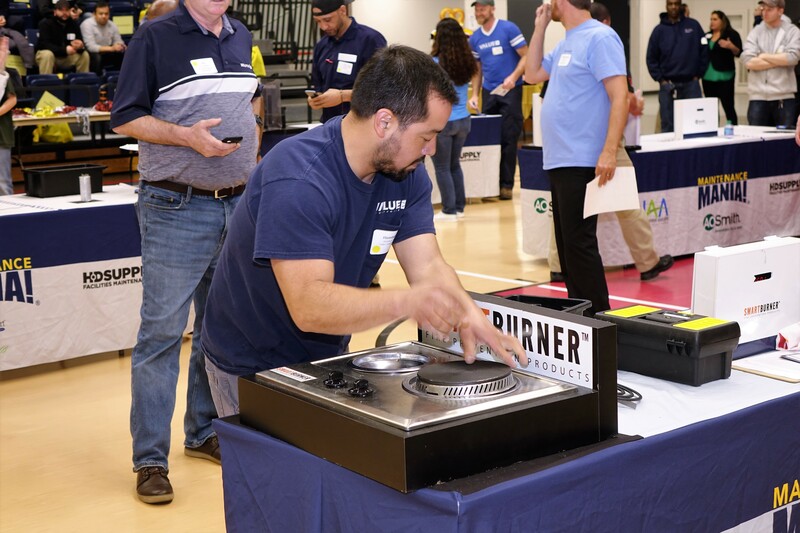 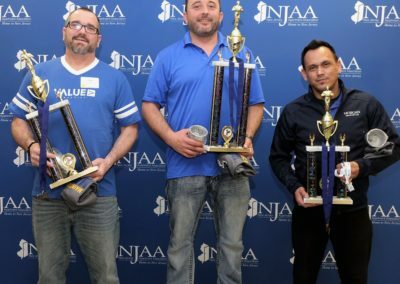 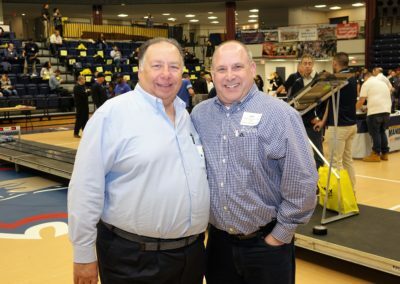 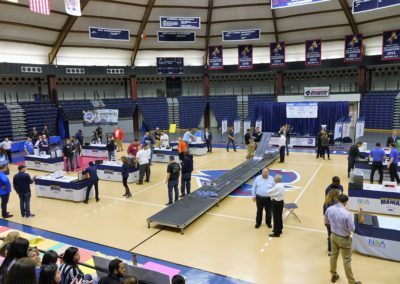 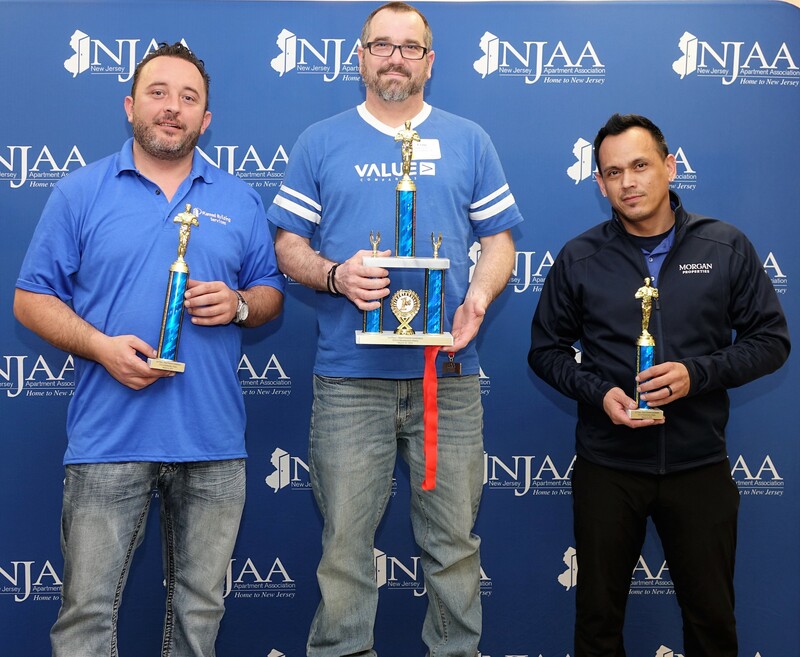 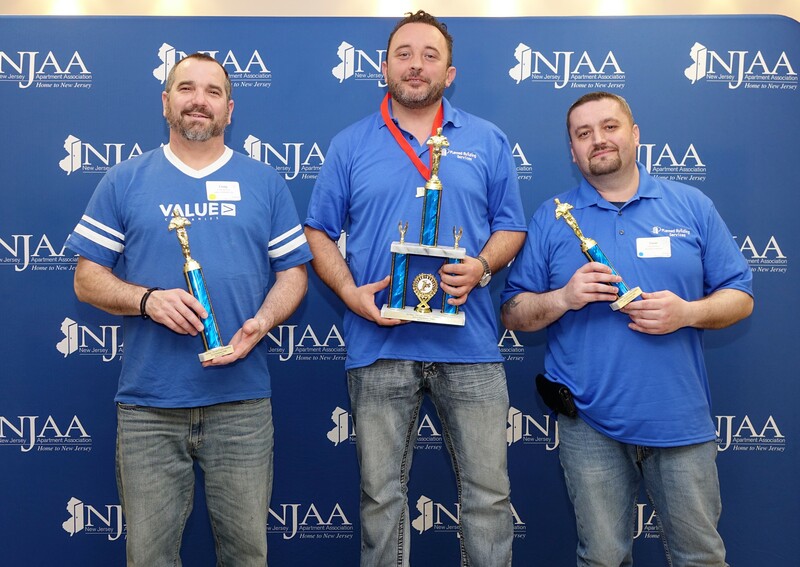 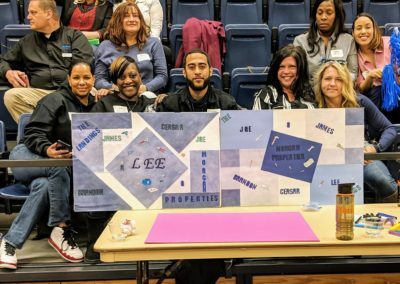 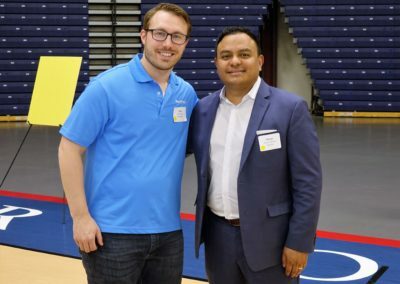 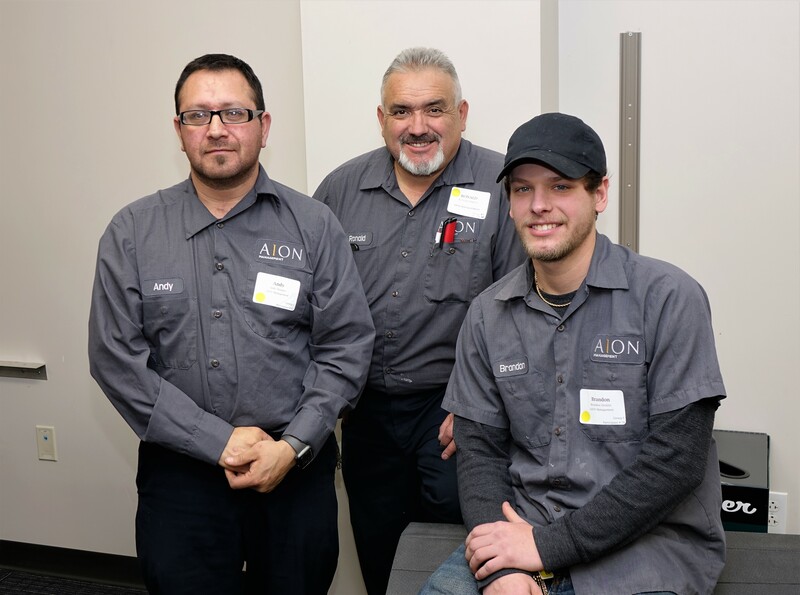 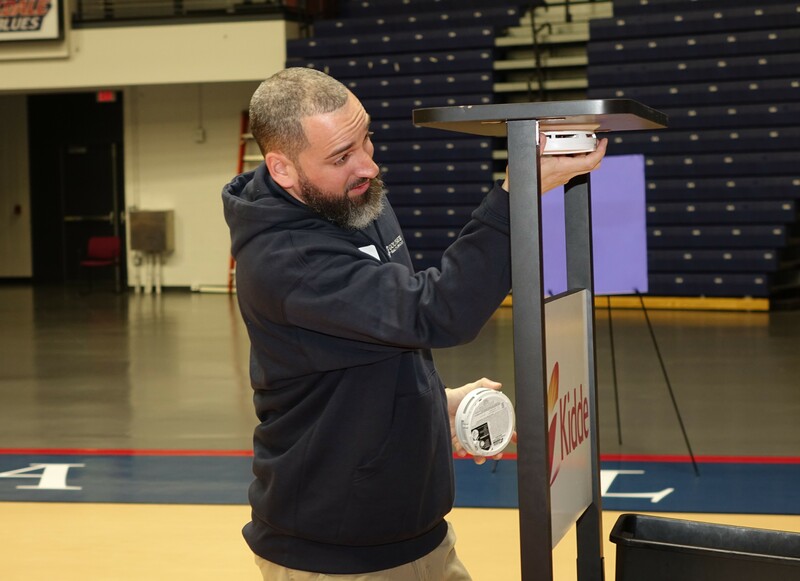 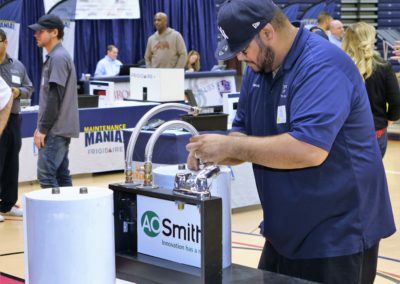 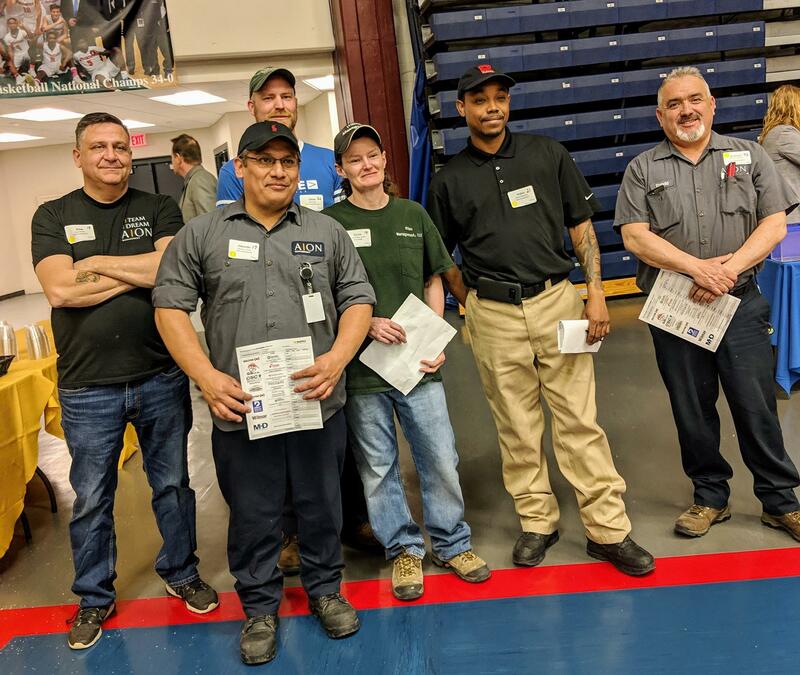 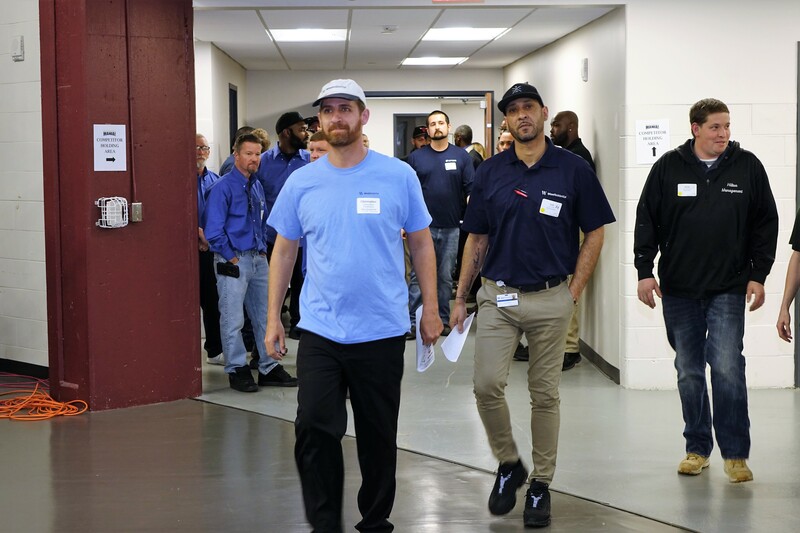 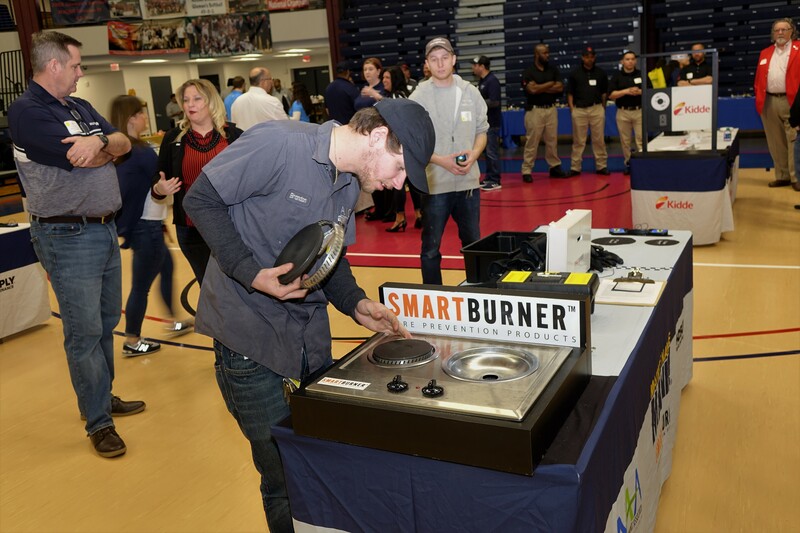 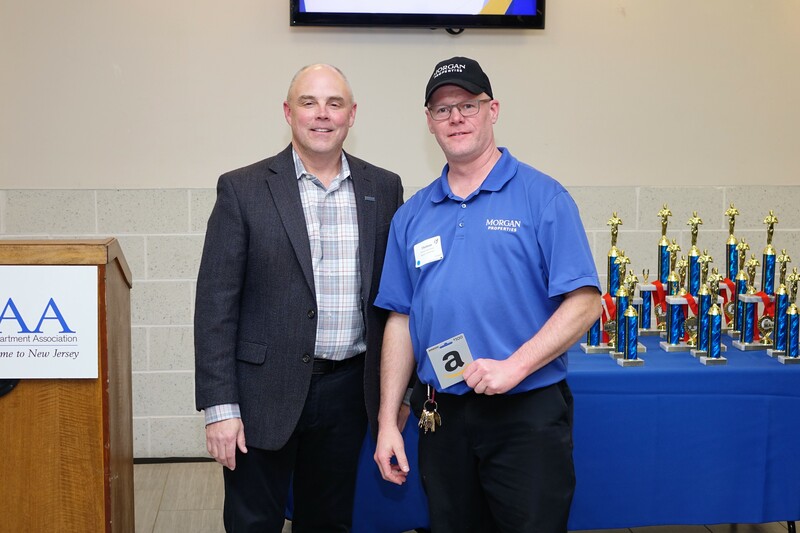 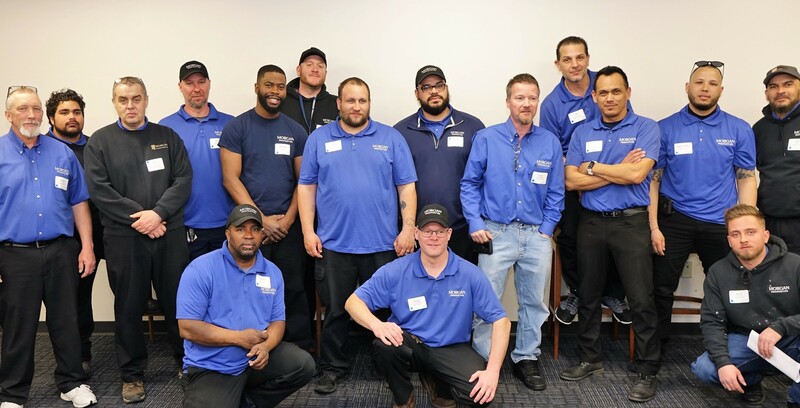 Over 80 of New Jersey’s best maintenance professionals competed in a series of challenges at NJAA’s 11th Annual Maintenance Mania event. 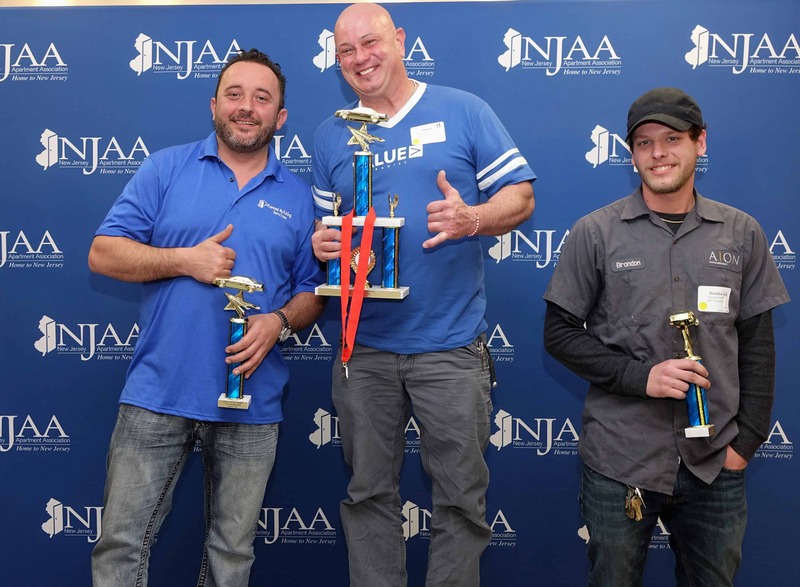 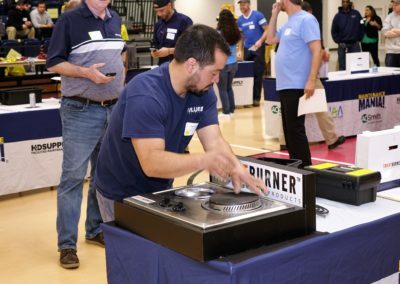 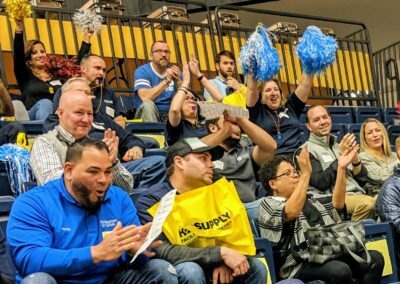 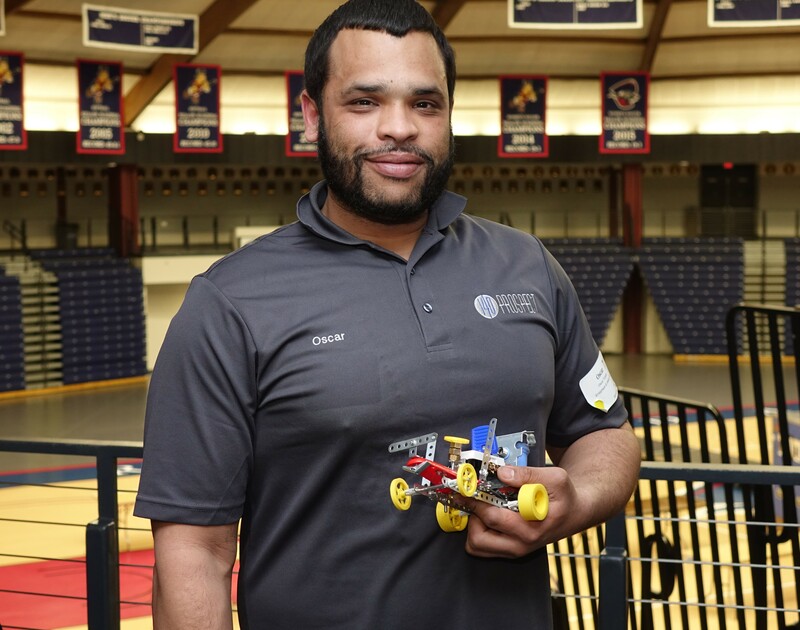 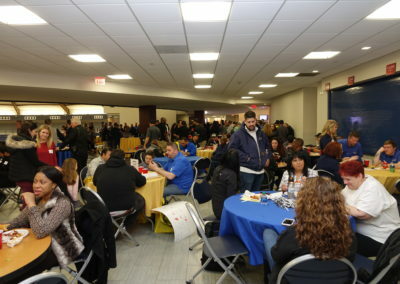 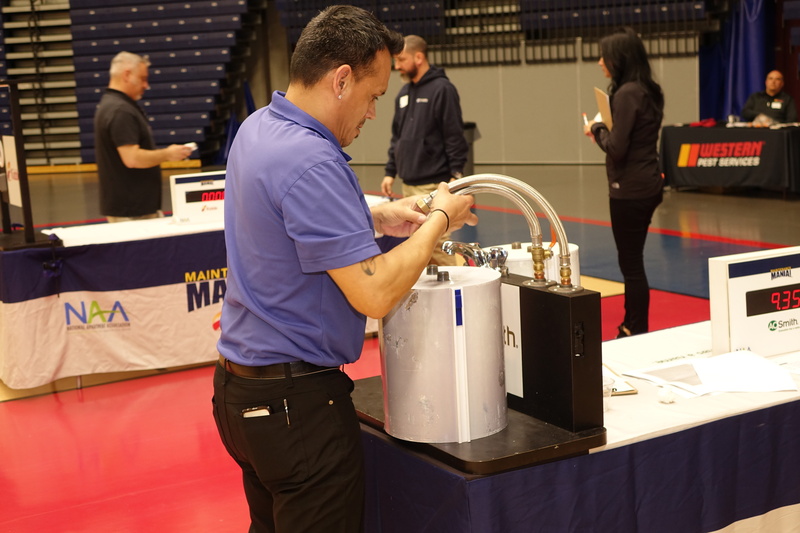 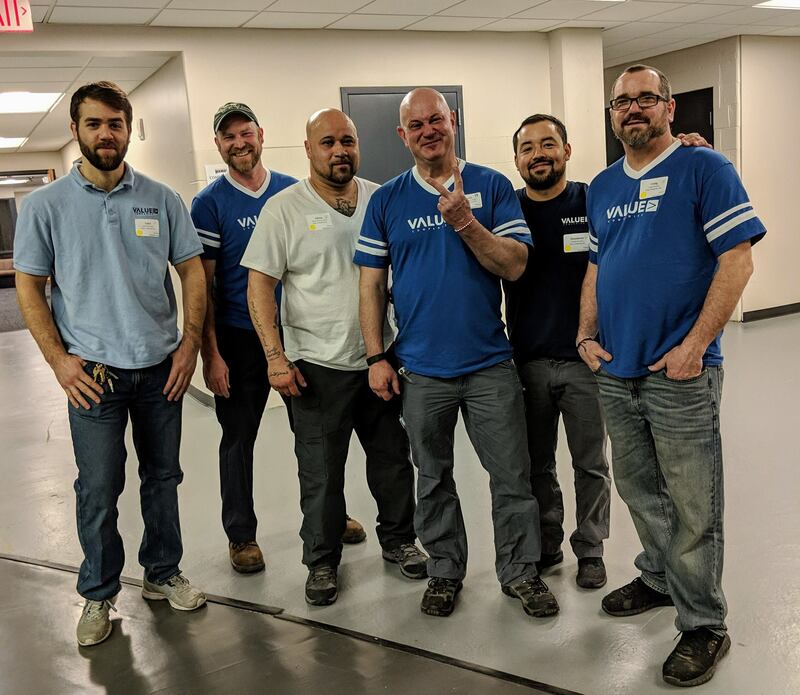 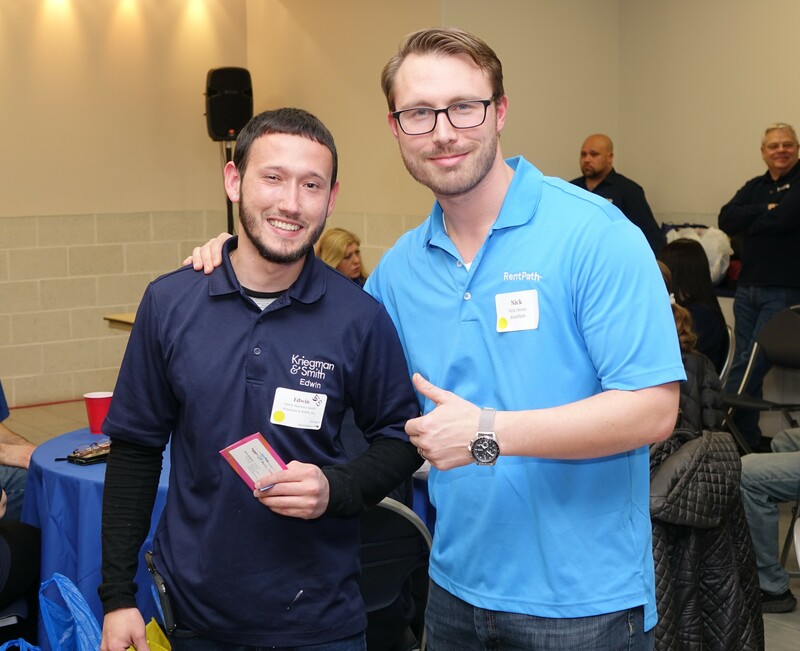 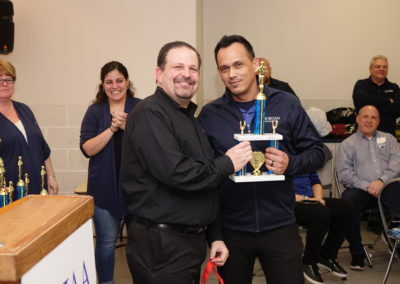 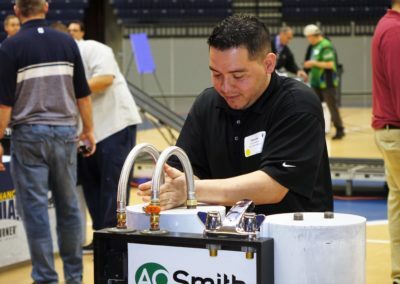 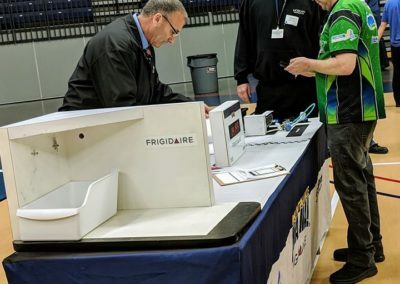 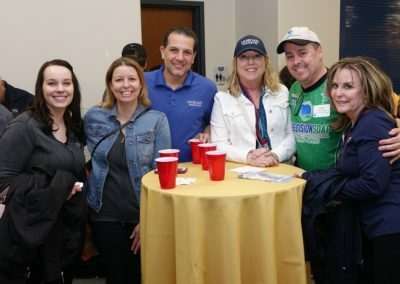 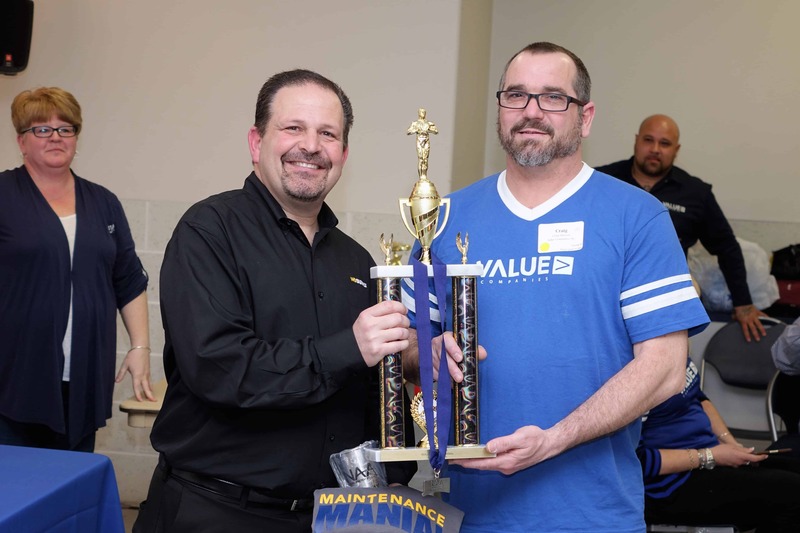 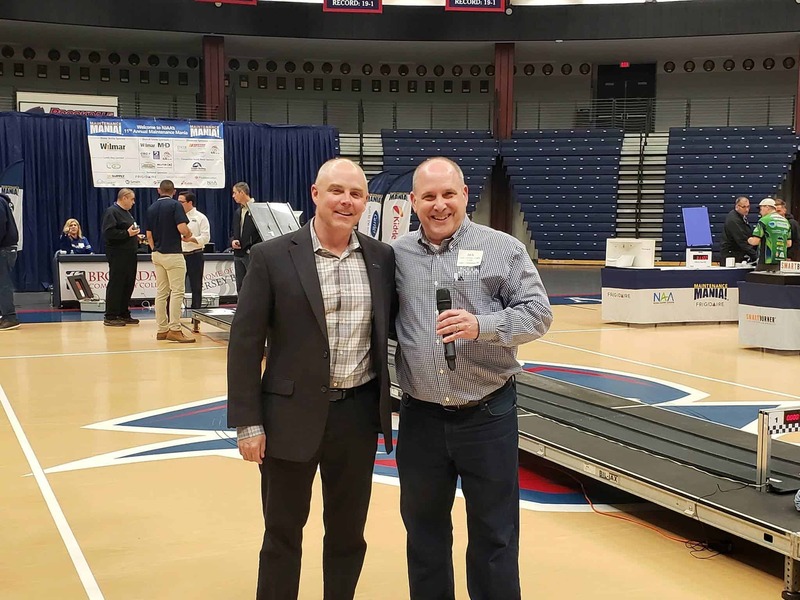 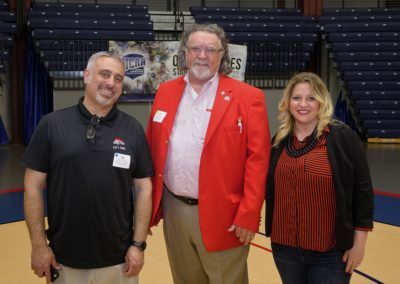 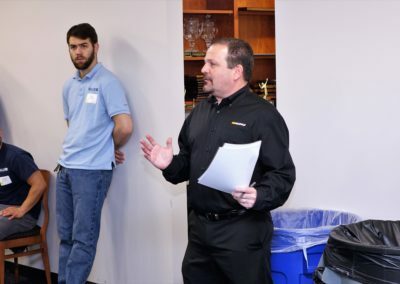 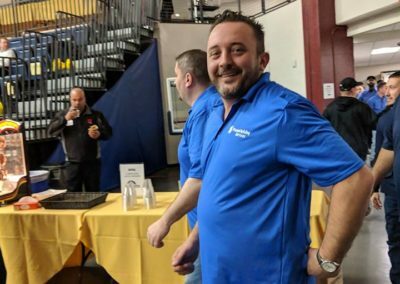 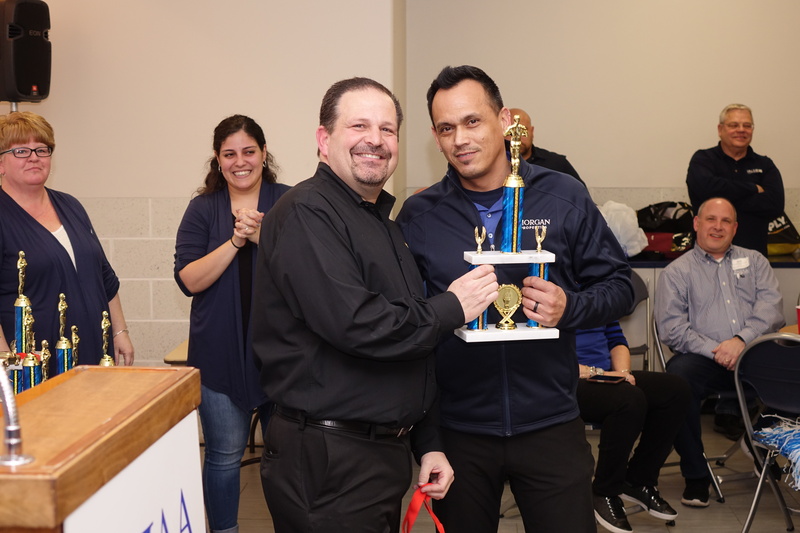 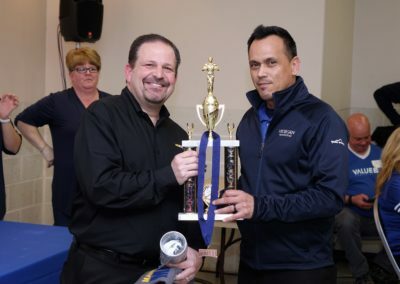 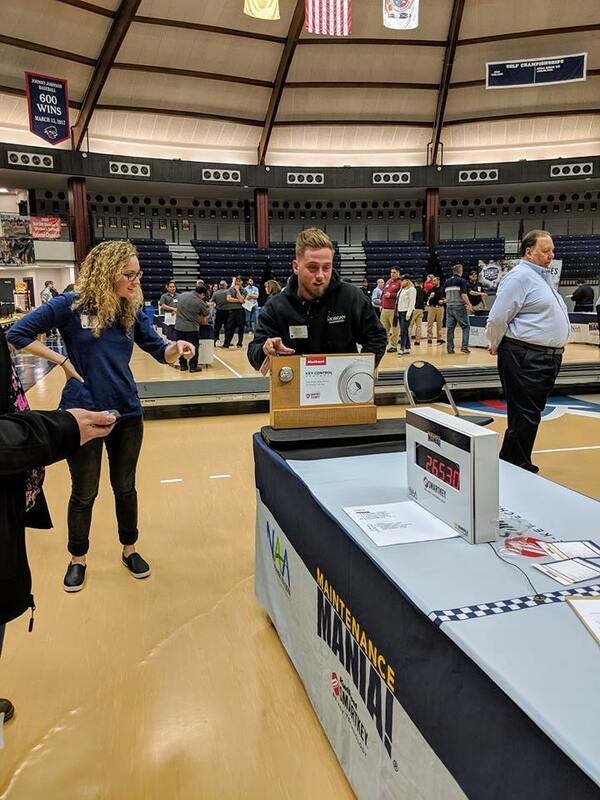 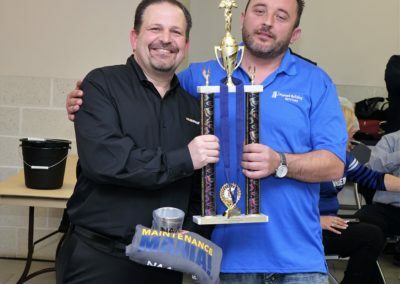 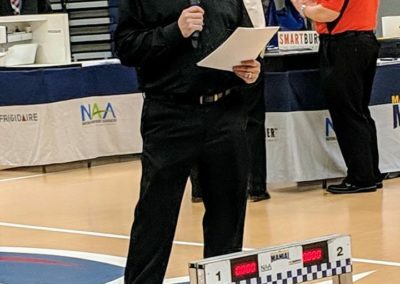 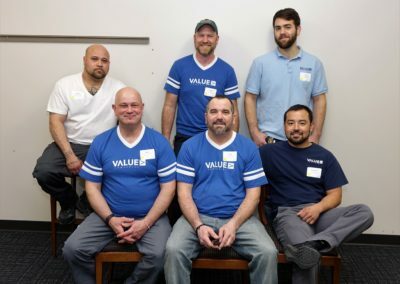 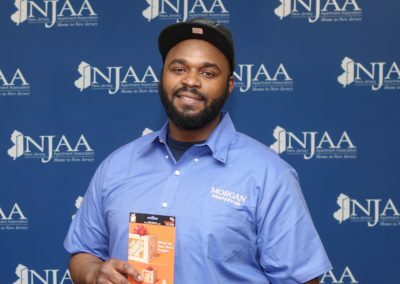 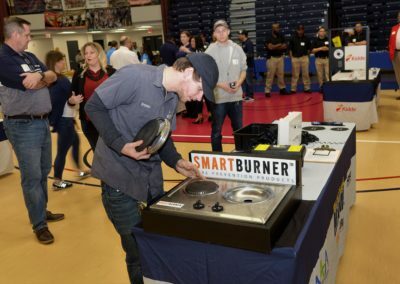 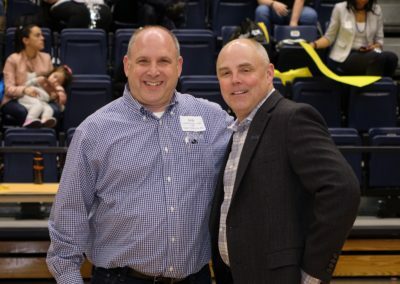 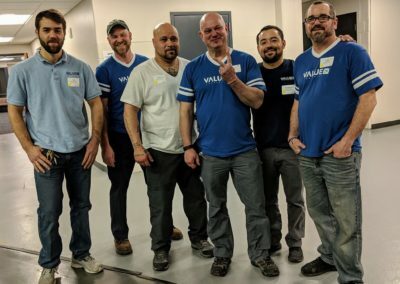 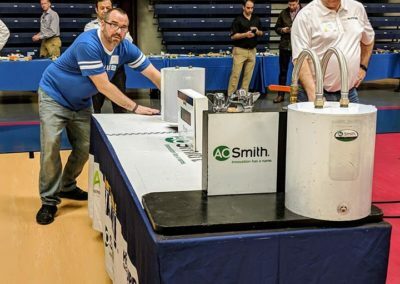 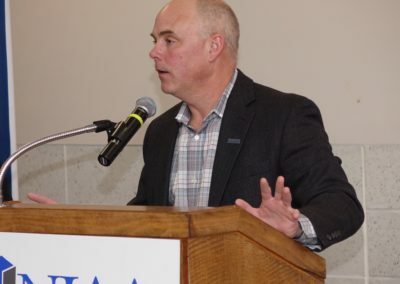 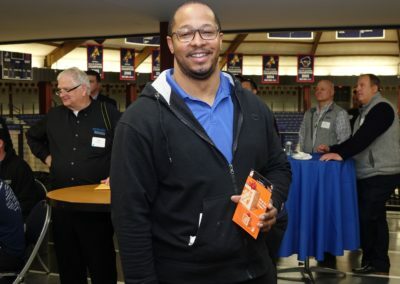 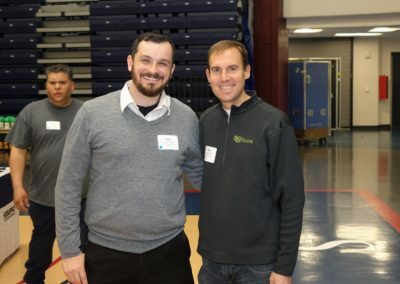 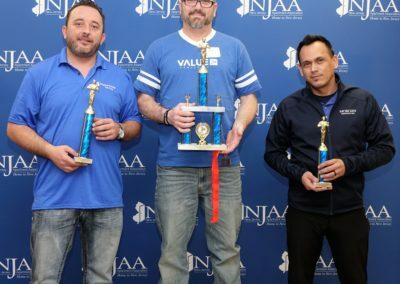 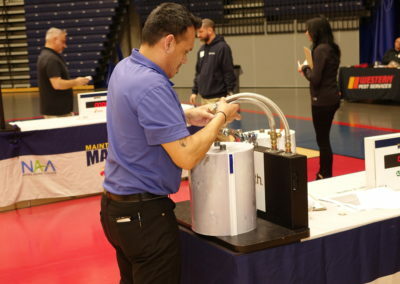 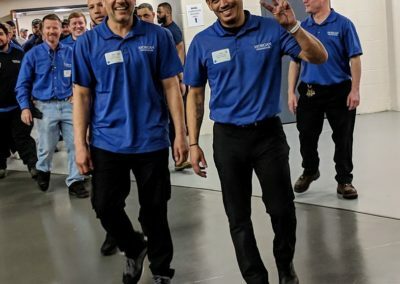 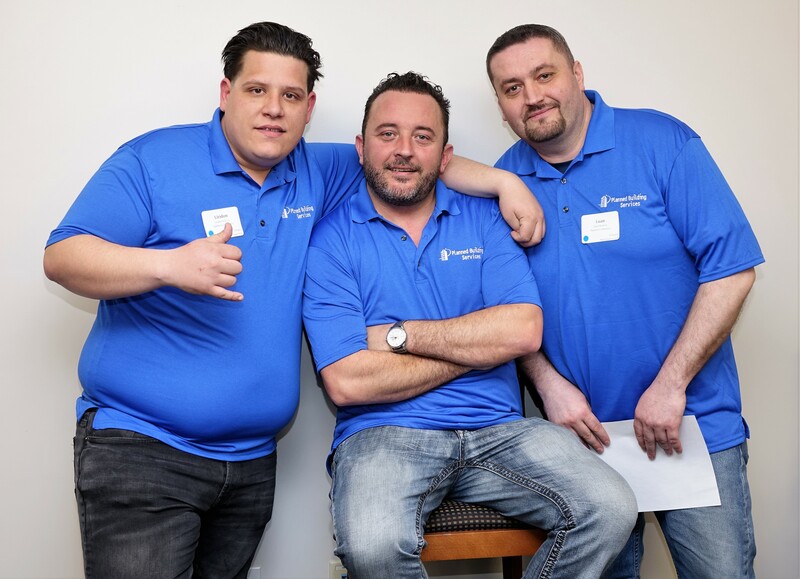 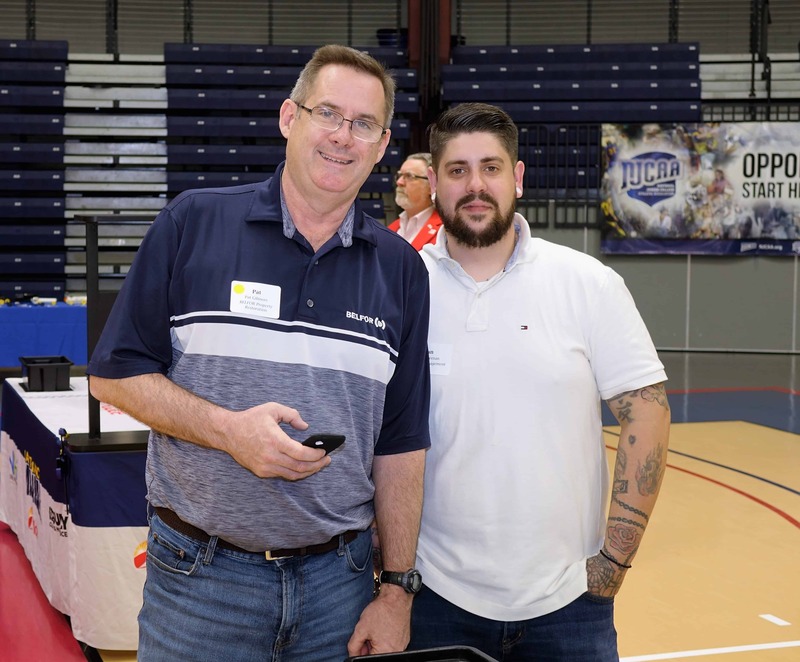 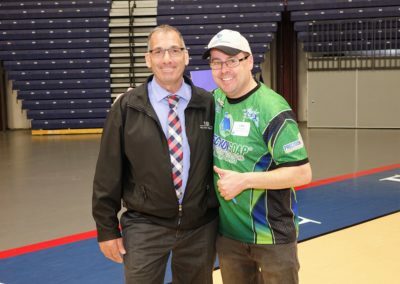 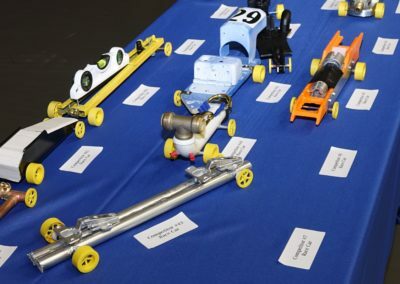 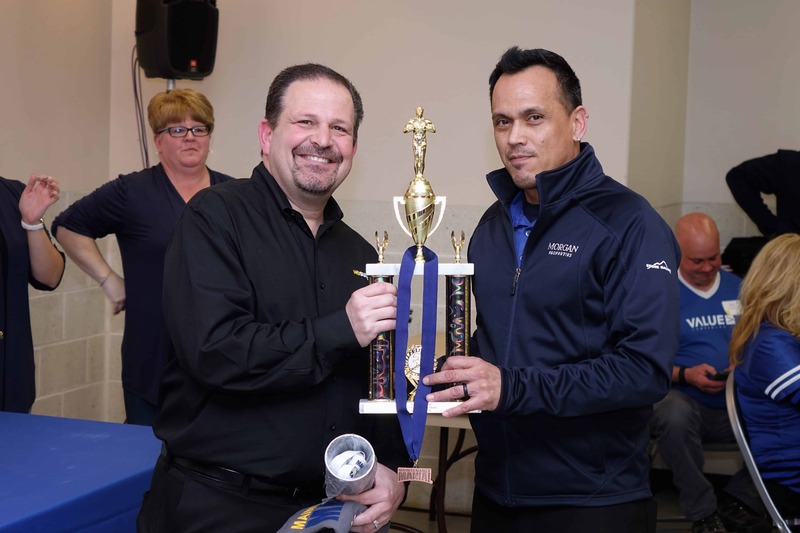 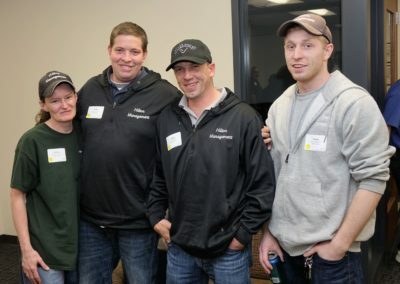 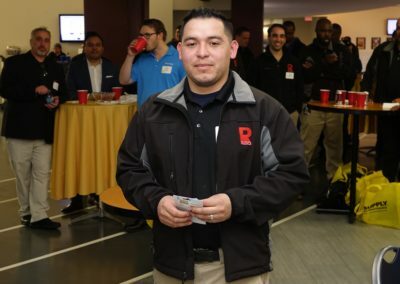 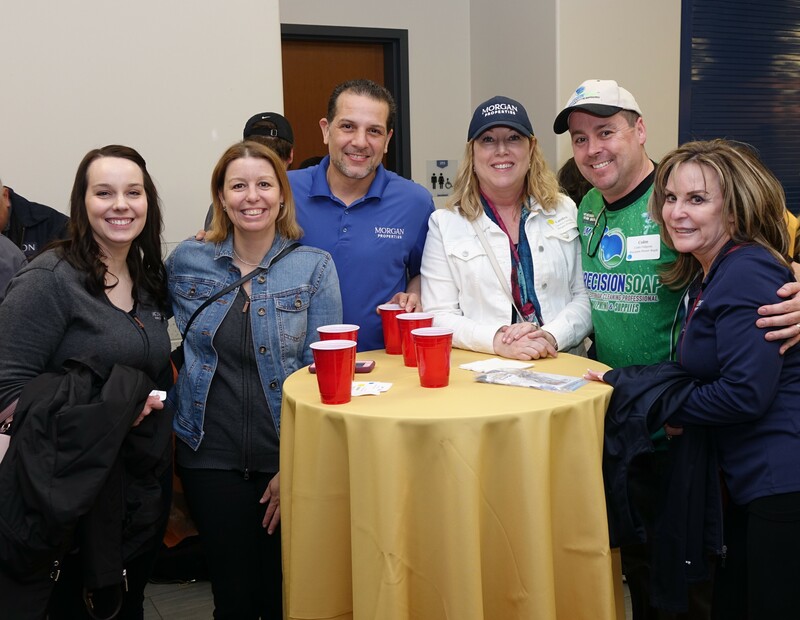 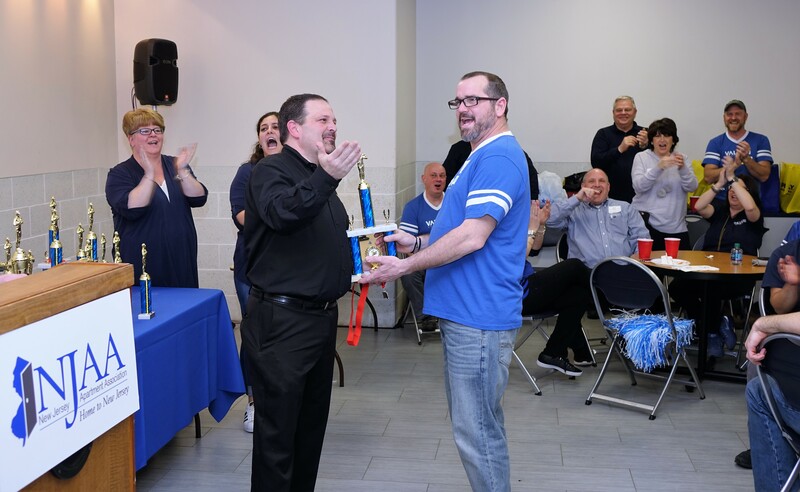 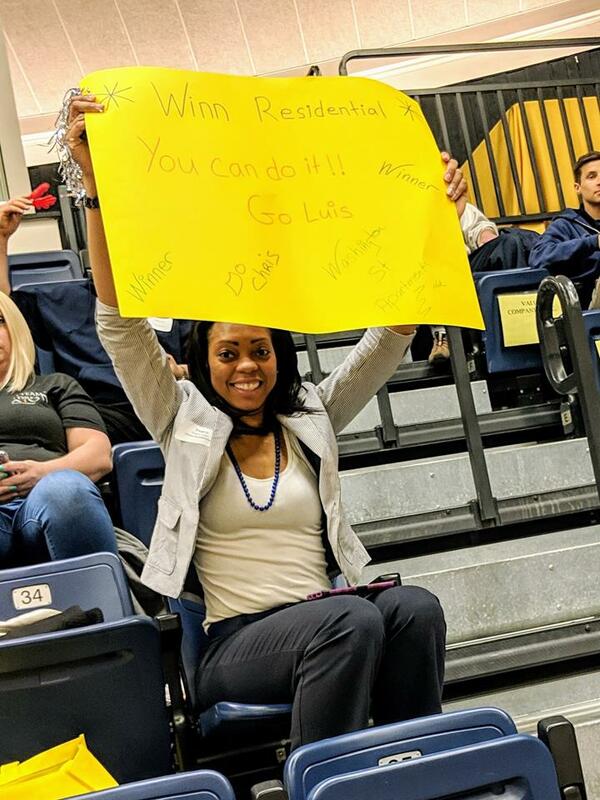 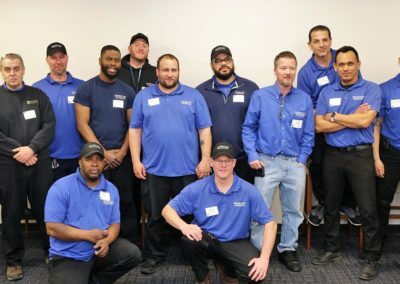 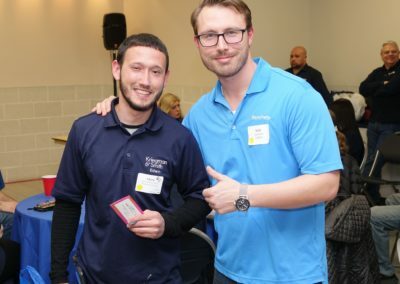 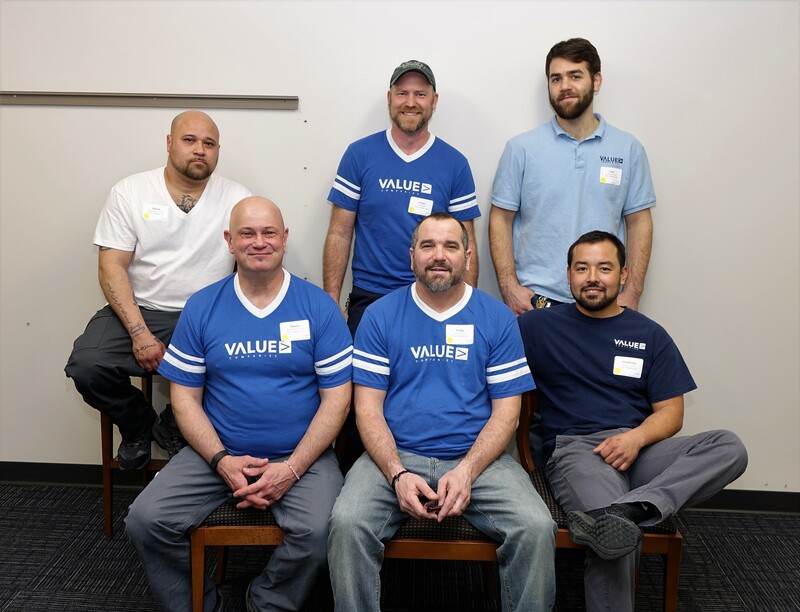 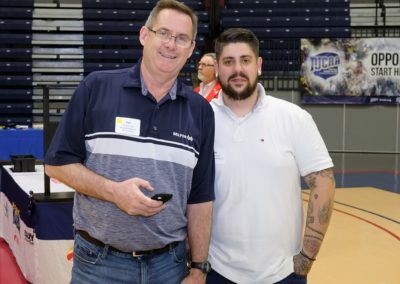 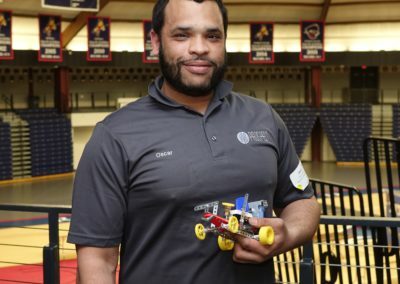 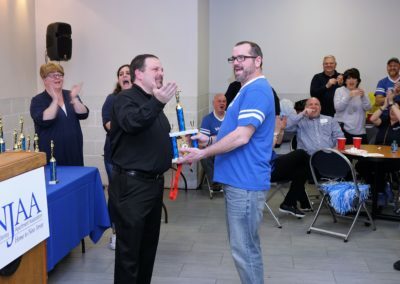 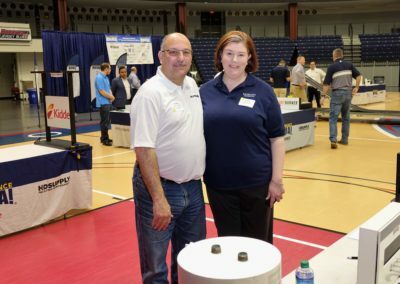 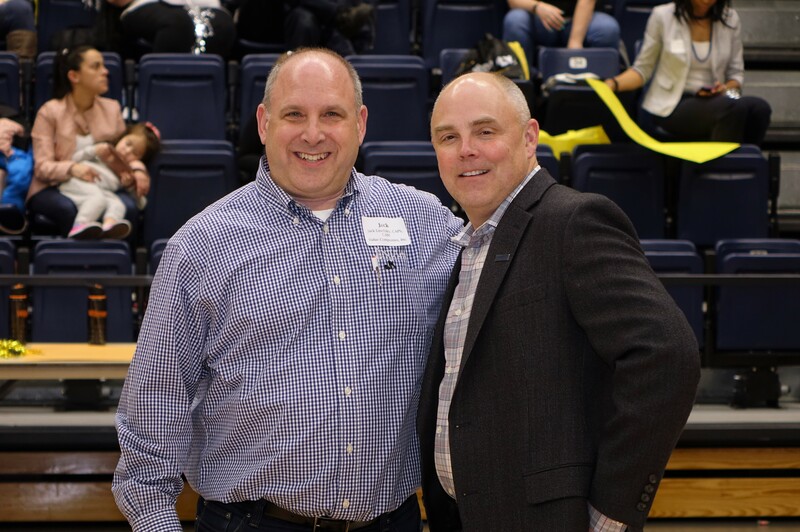 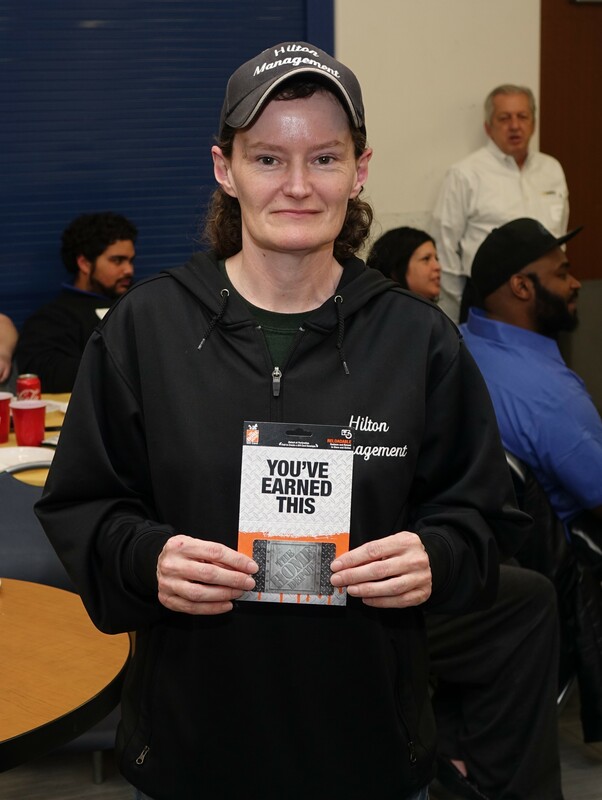 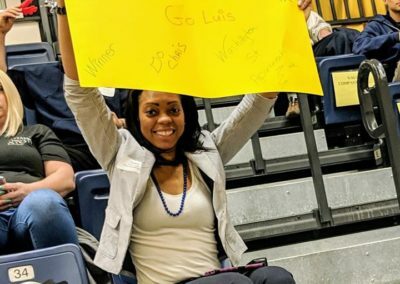 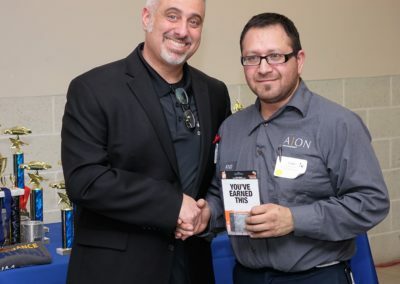 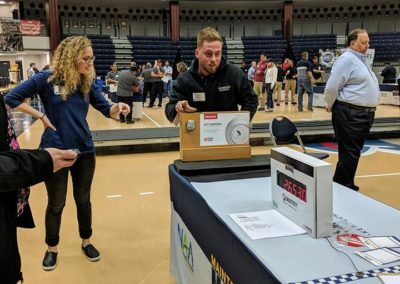 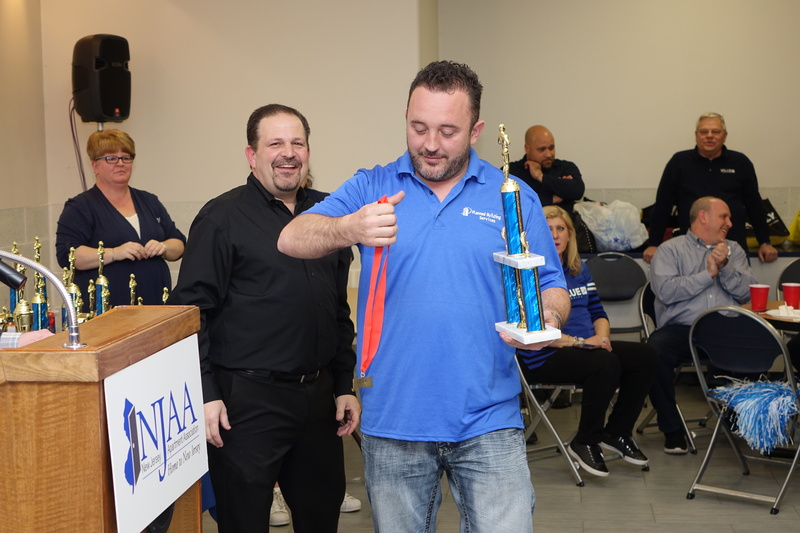 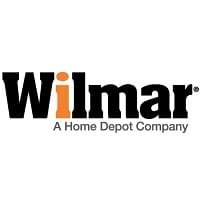 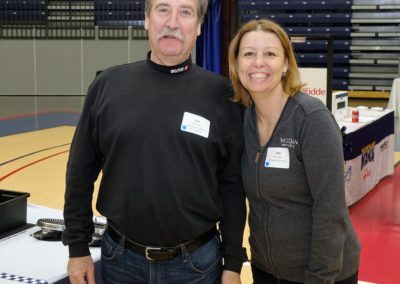 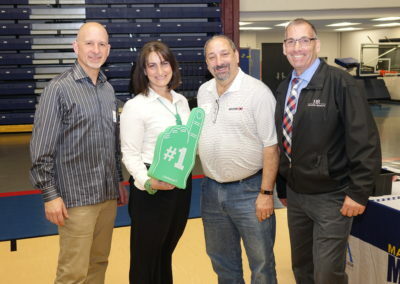 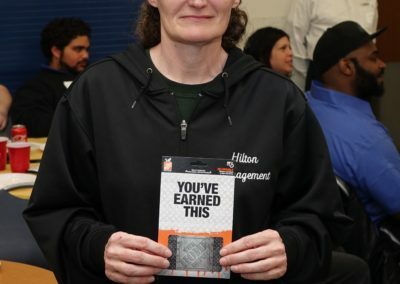 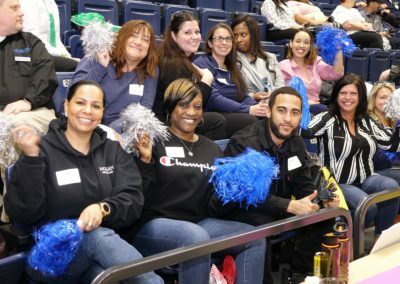 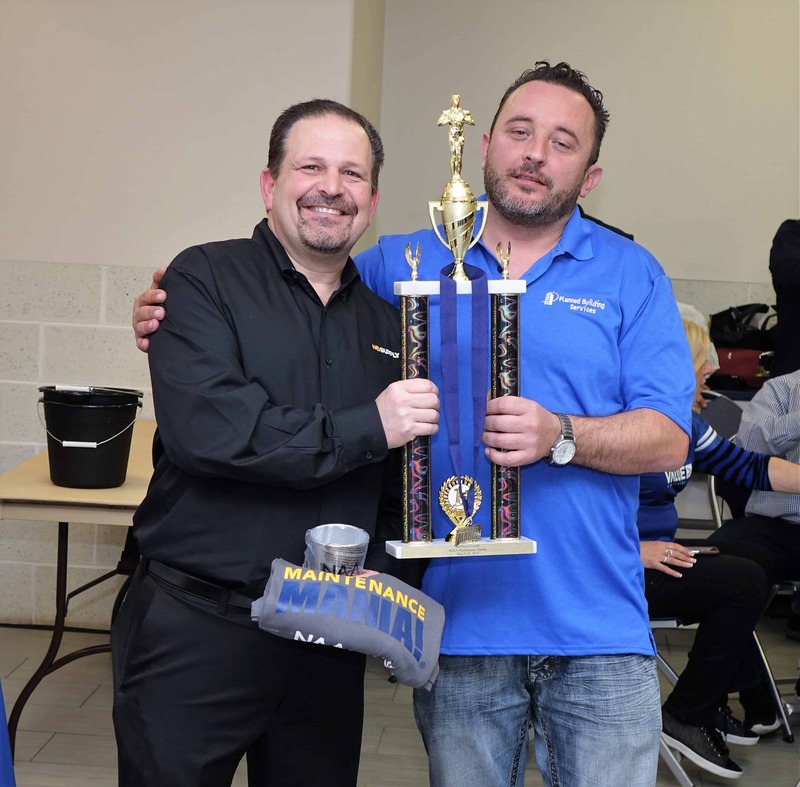 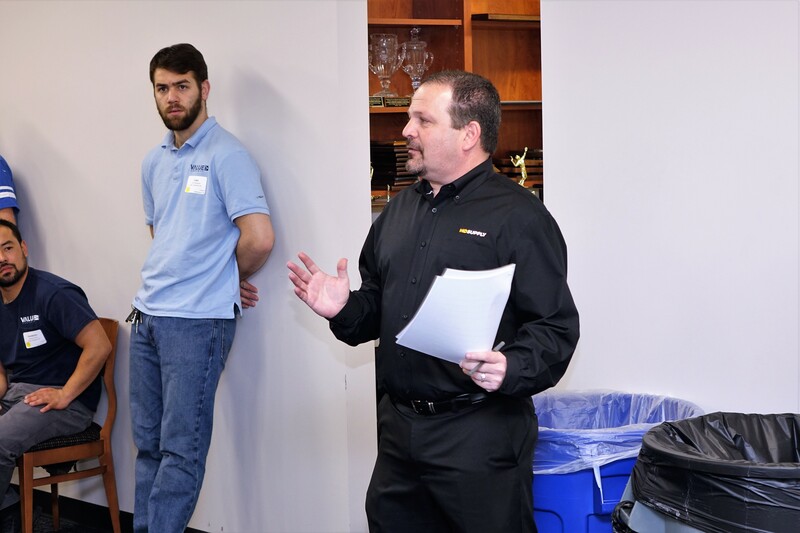 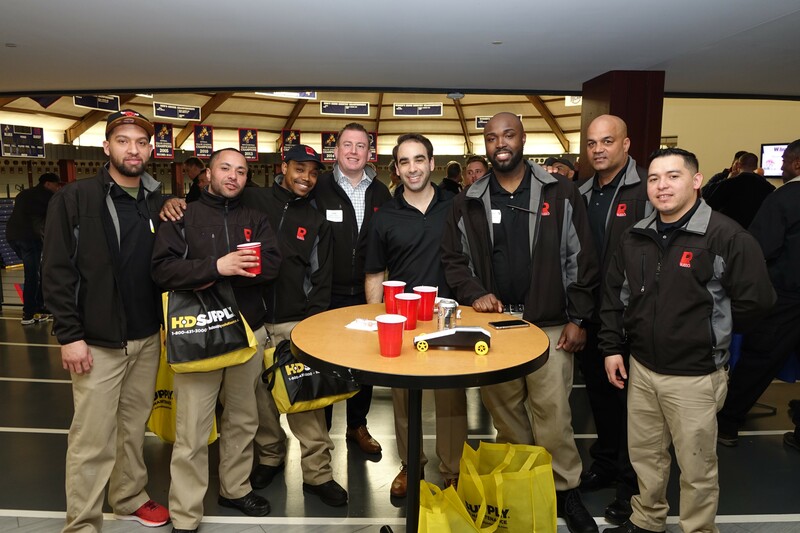 Maintenance Mania is a national competition sponsored by the National Apartment Association (NAA) and its affiliates, and is presented nationally by HD Supply.